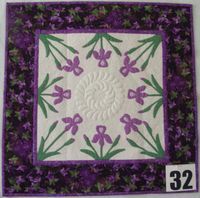 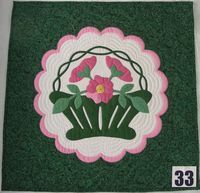 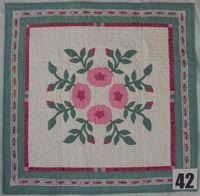 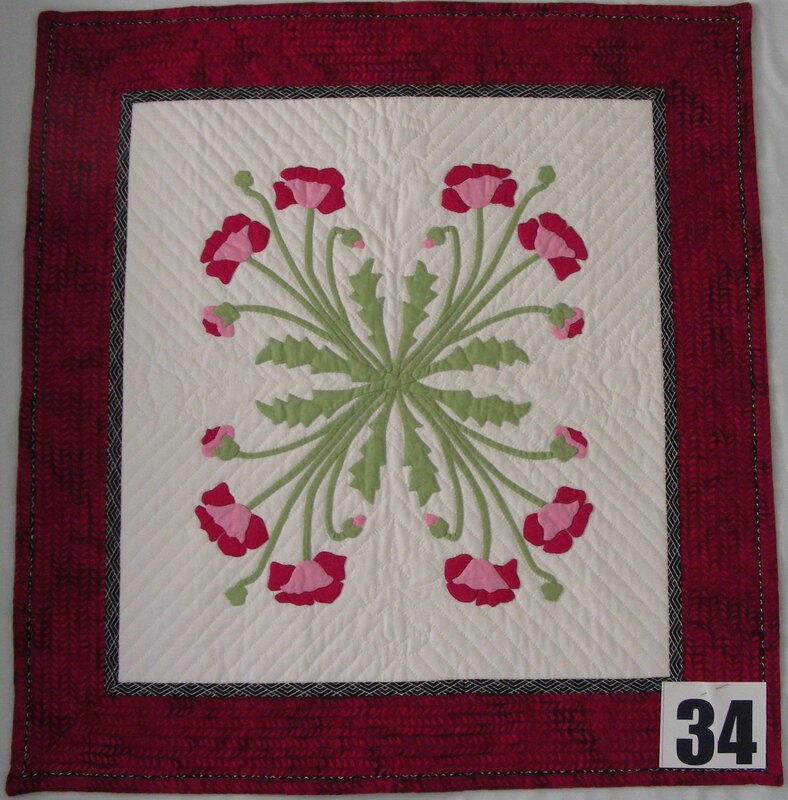 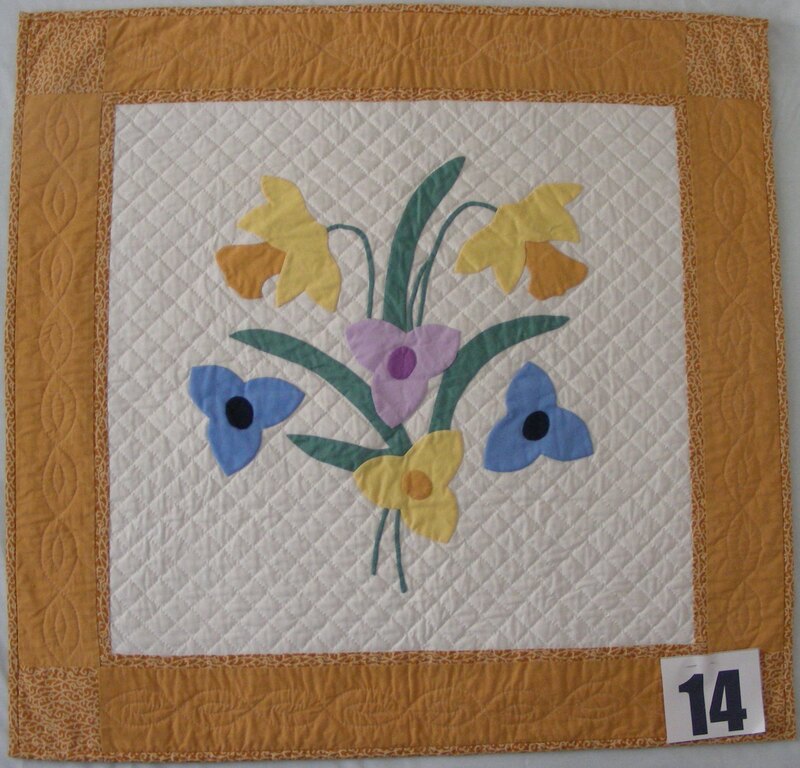 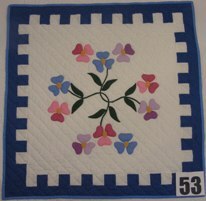 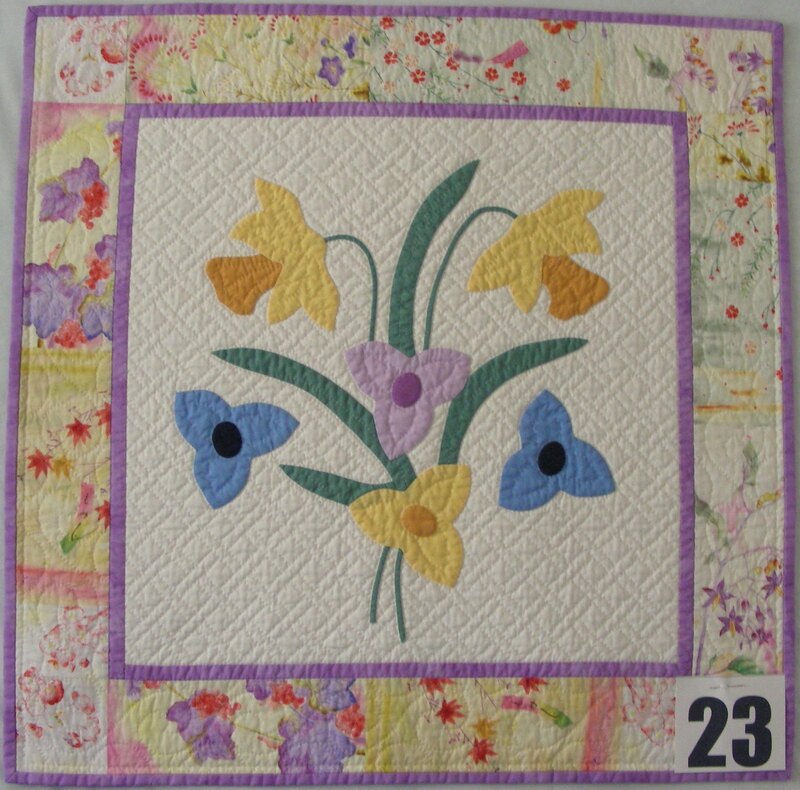 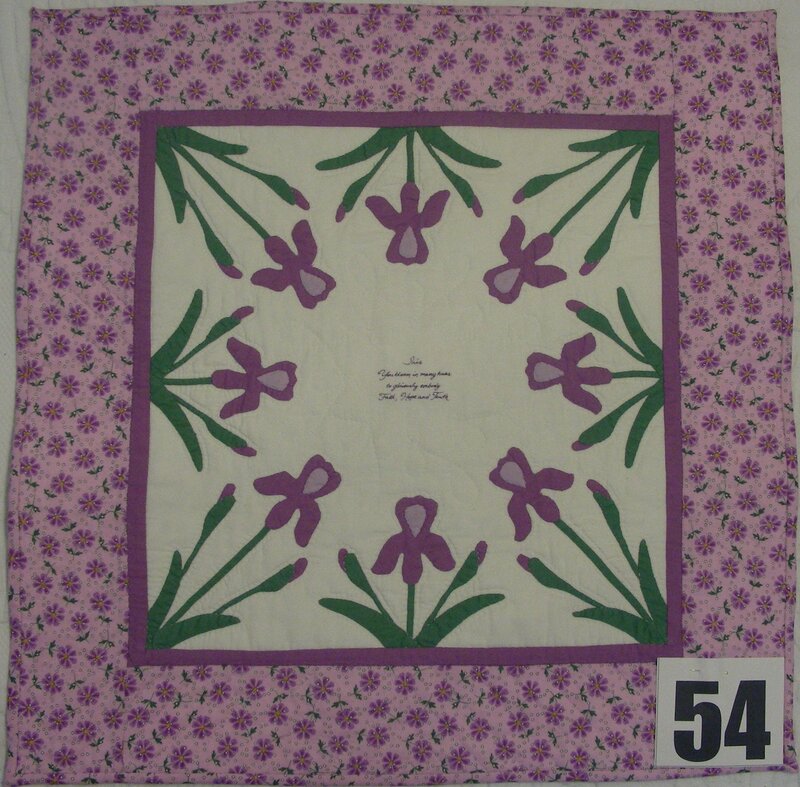 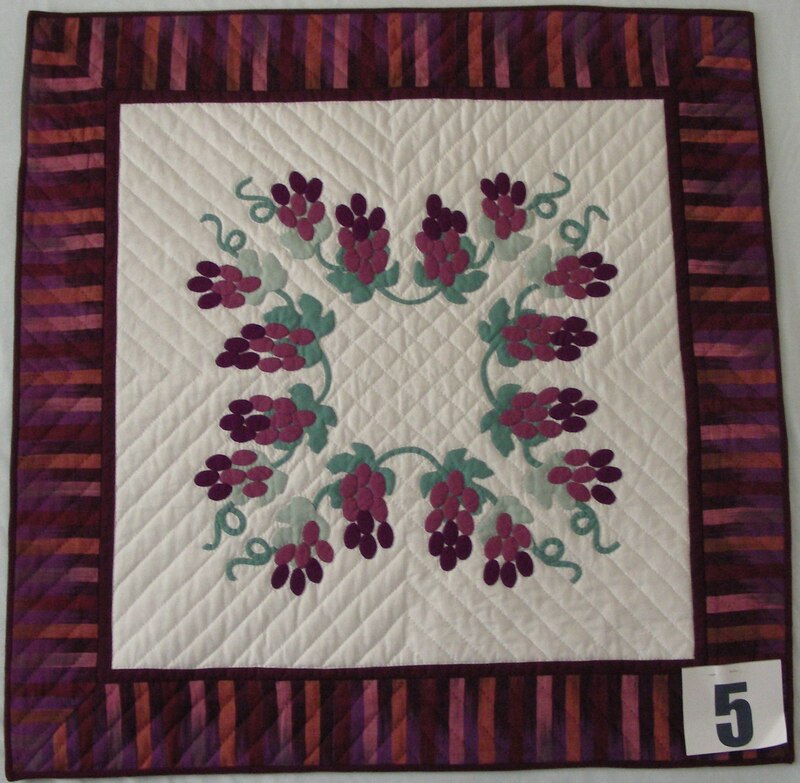 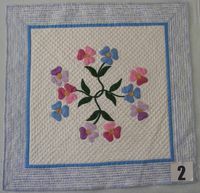 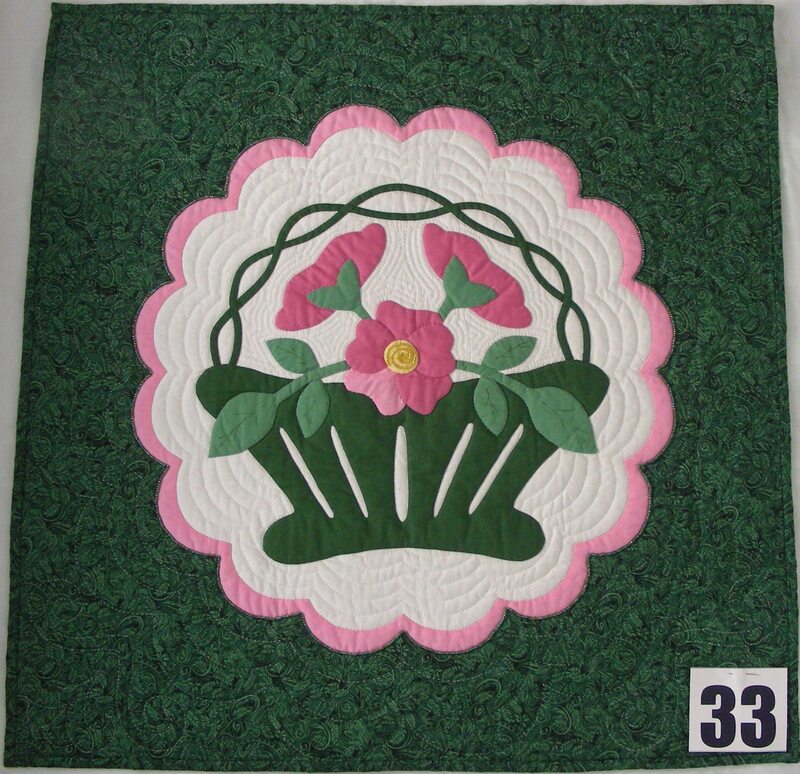 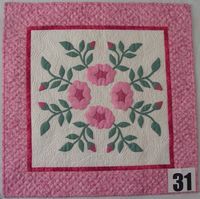 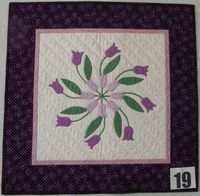 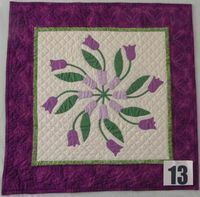 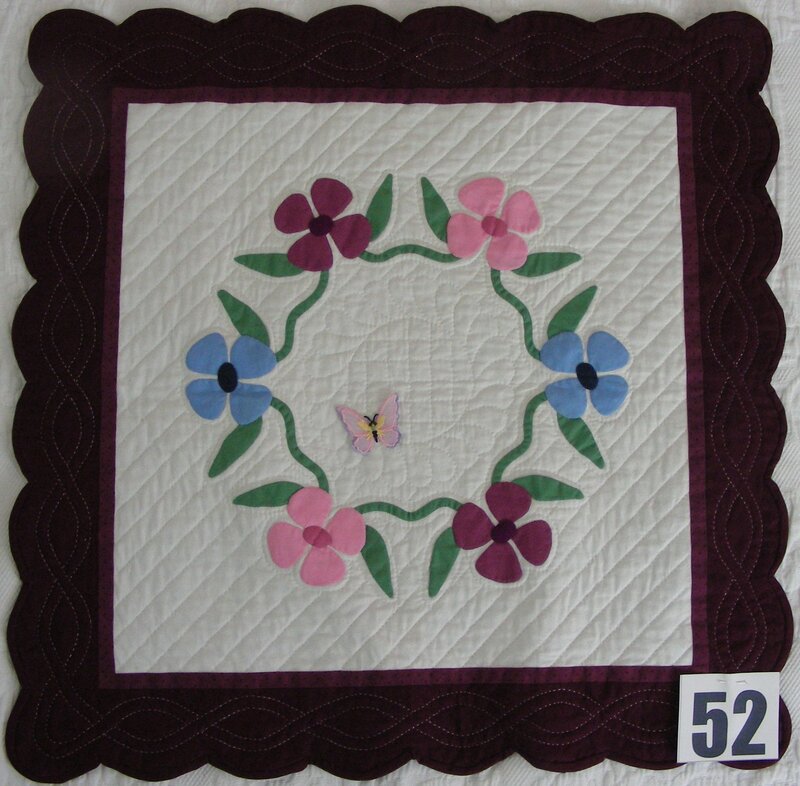 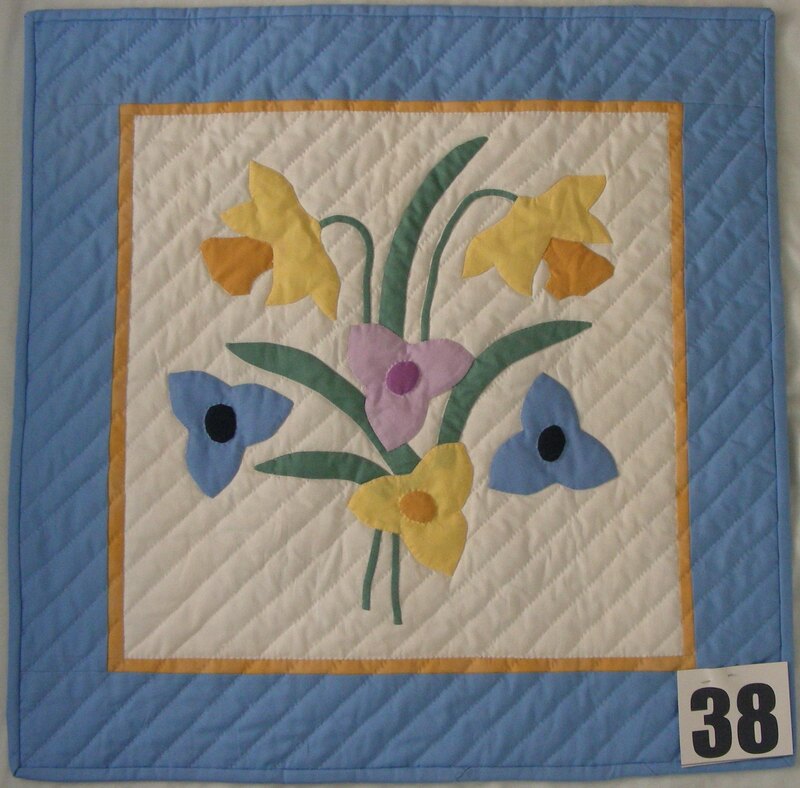 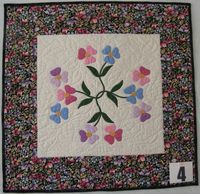 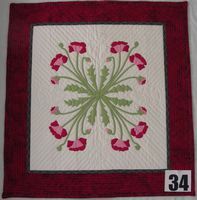 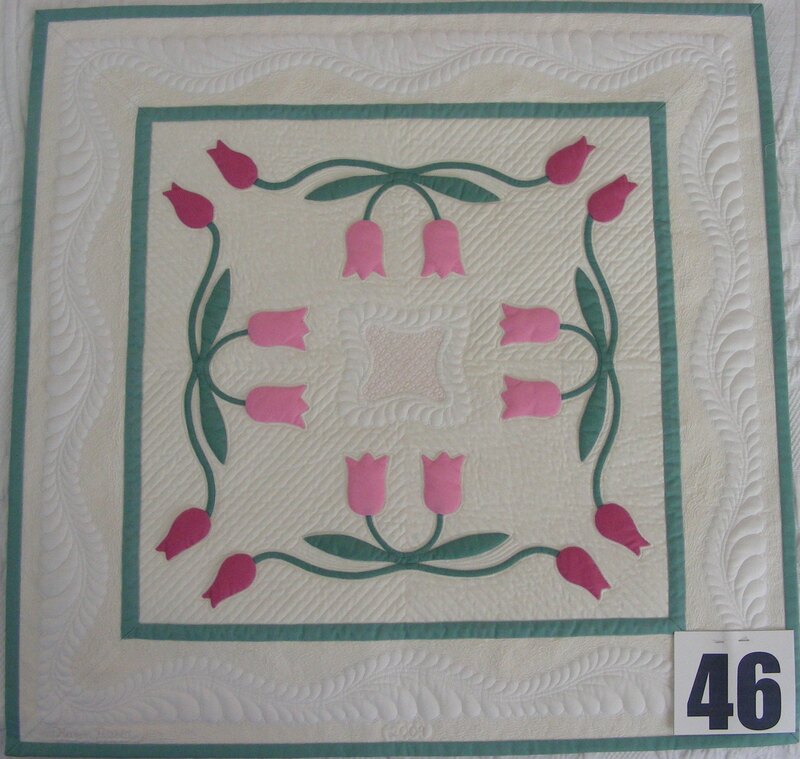 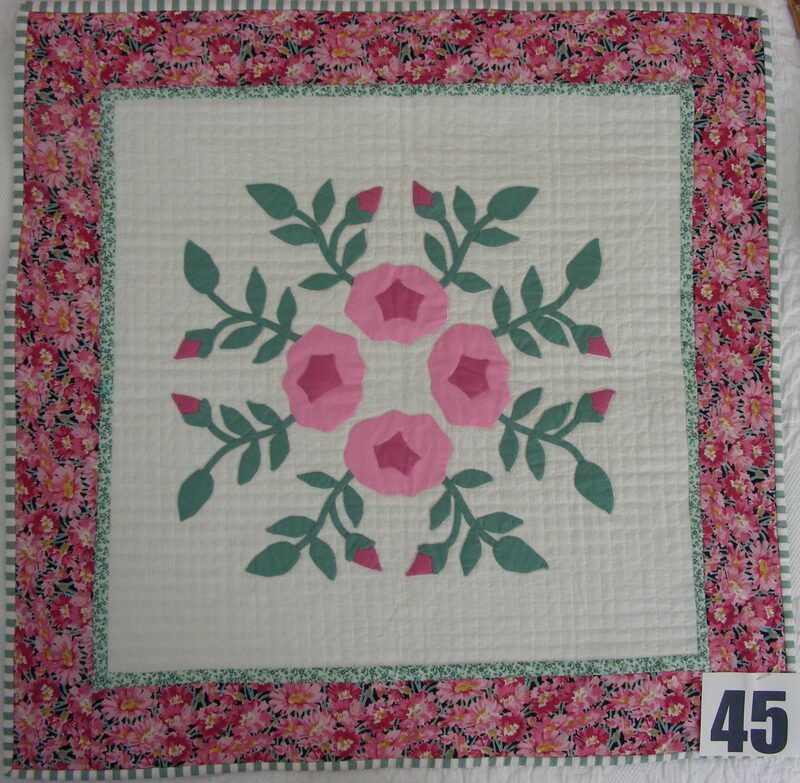 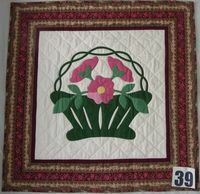 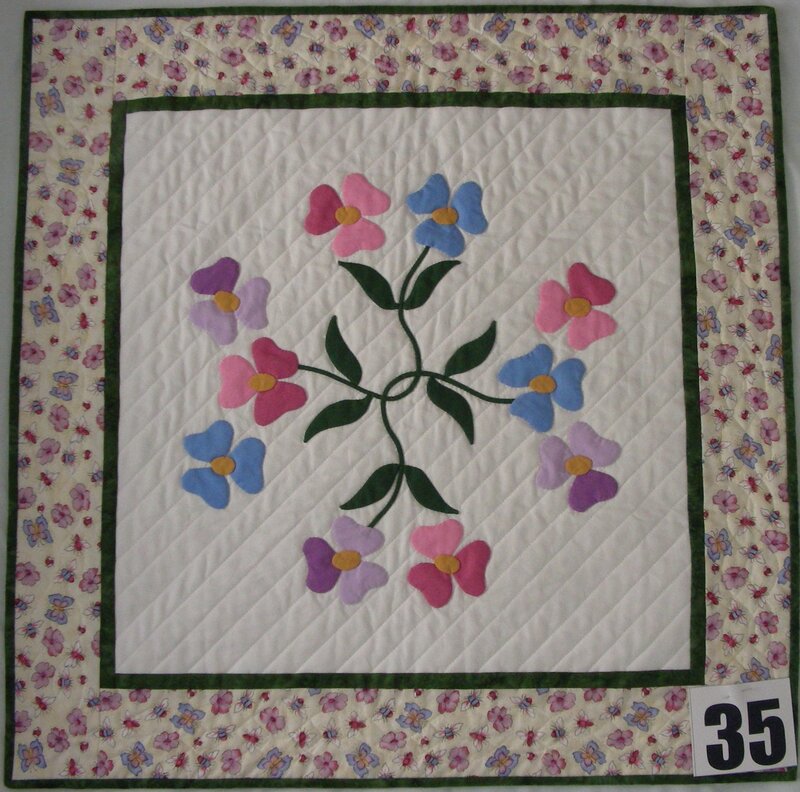 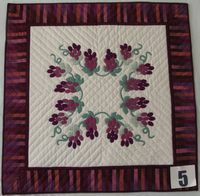 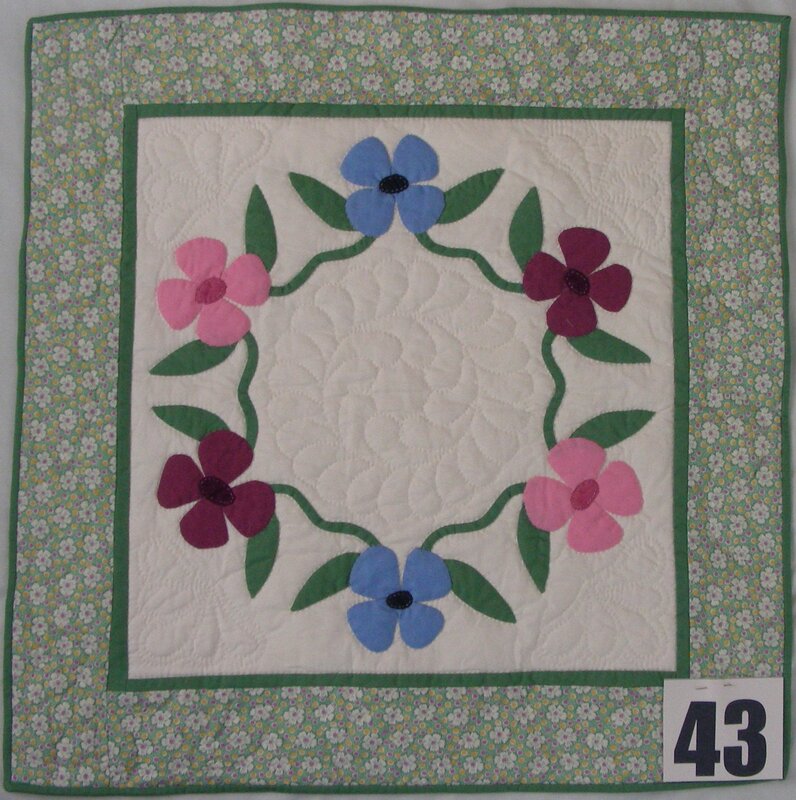 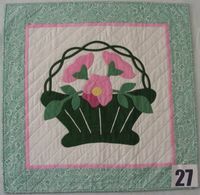 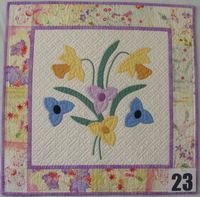 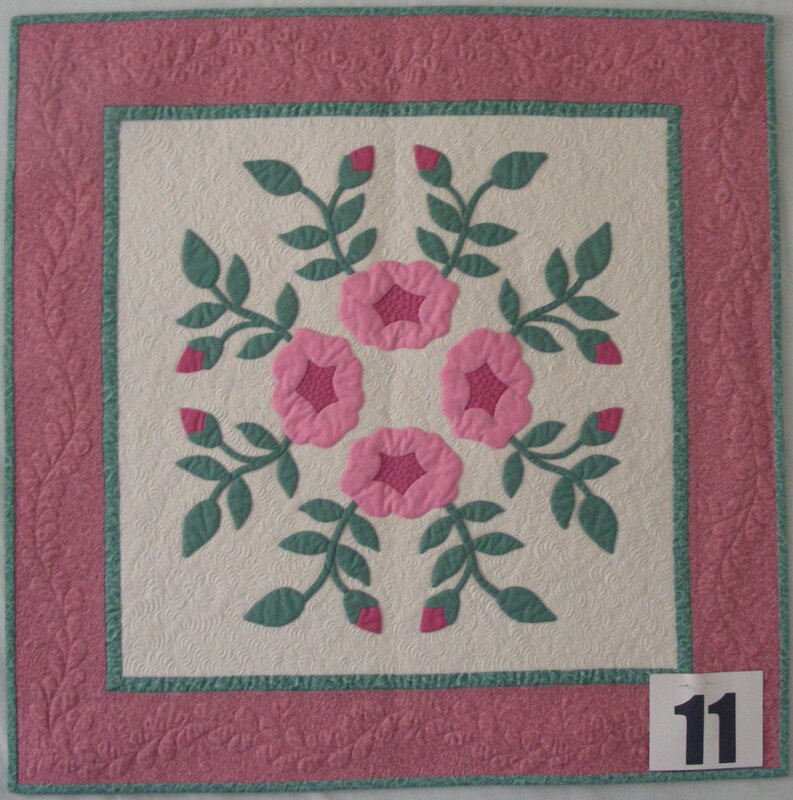 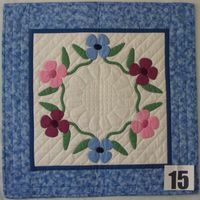 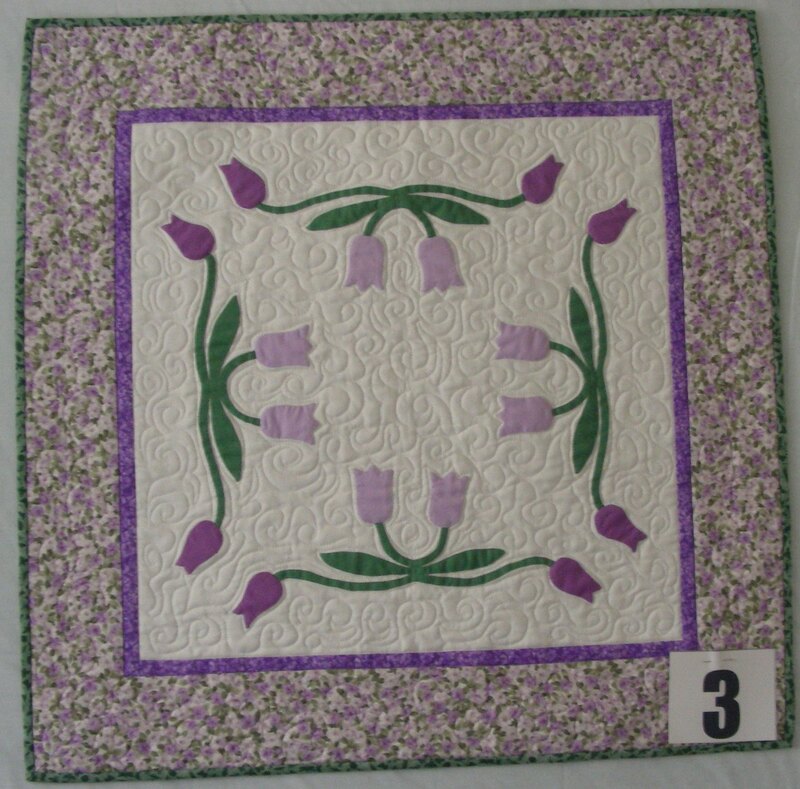 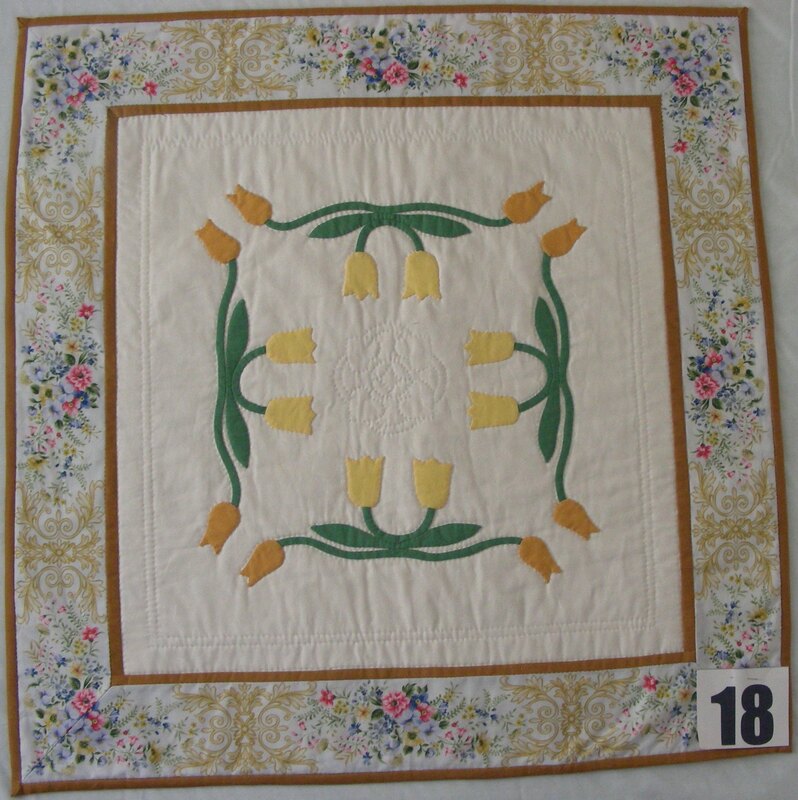 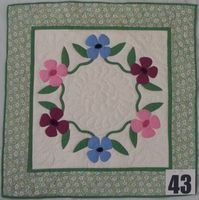 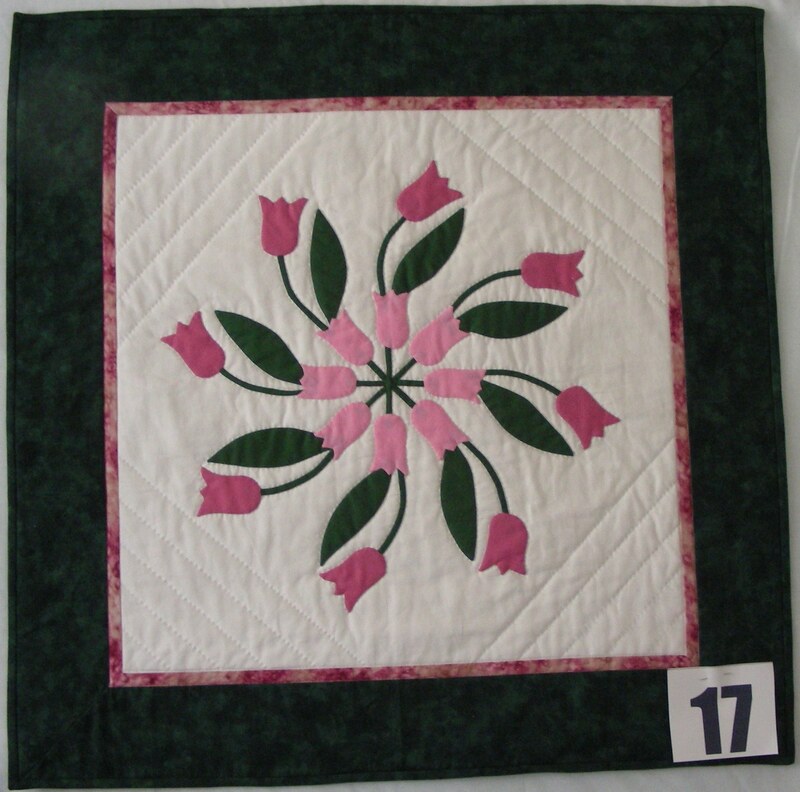 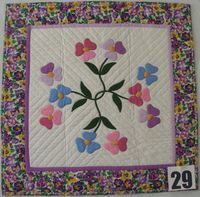 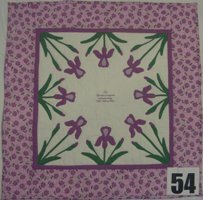 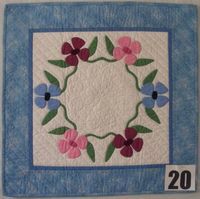 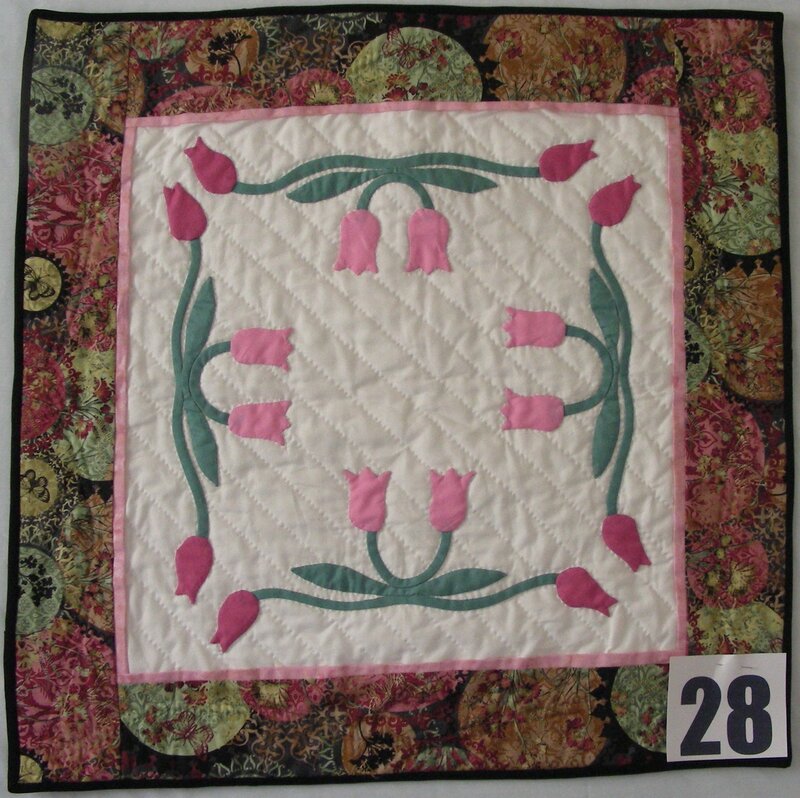 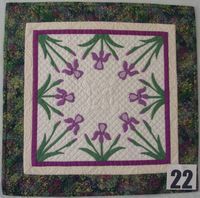 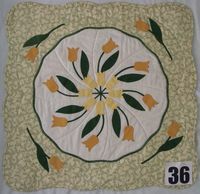 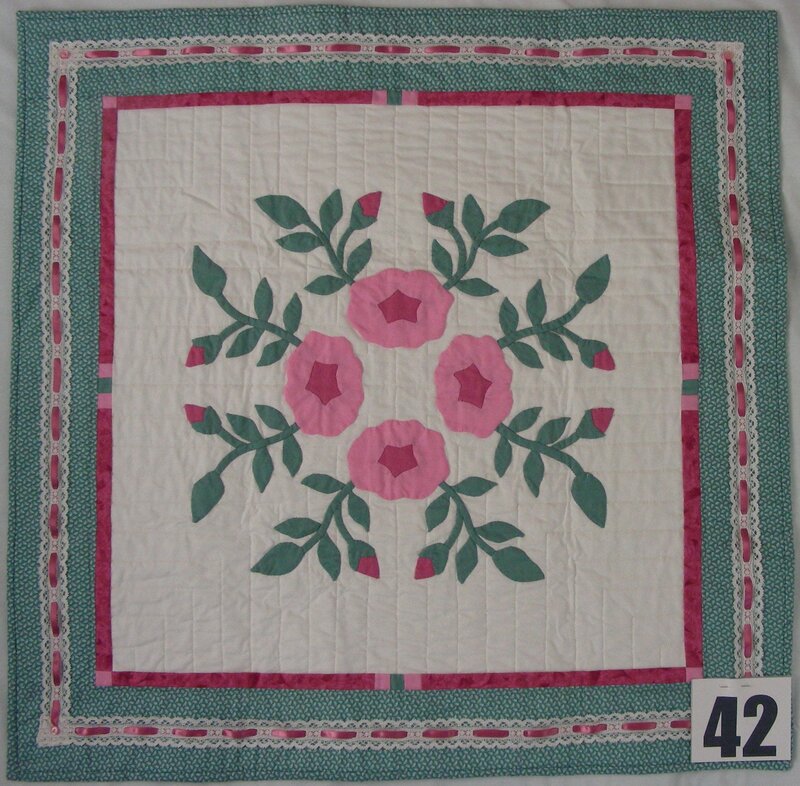 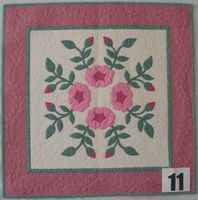 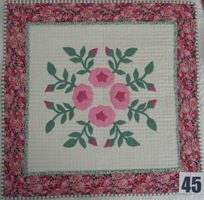 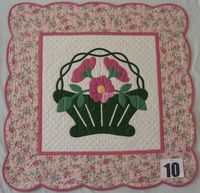 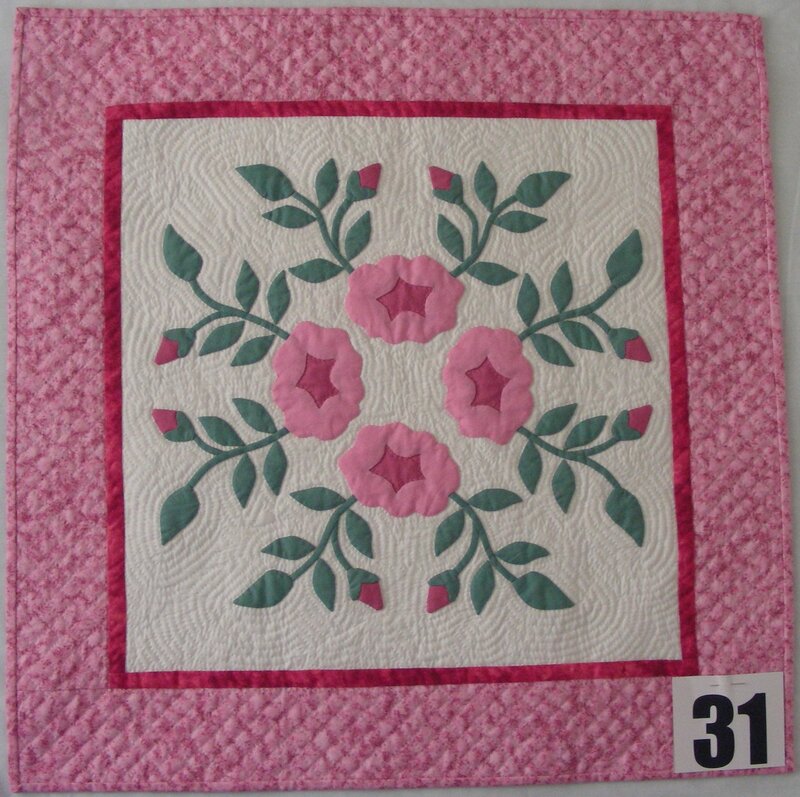 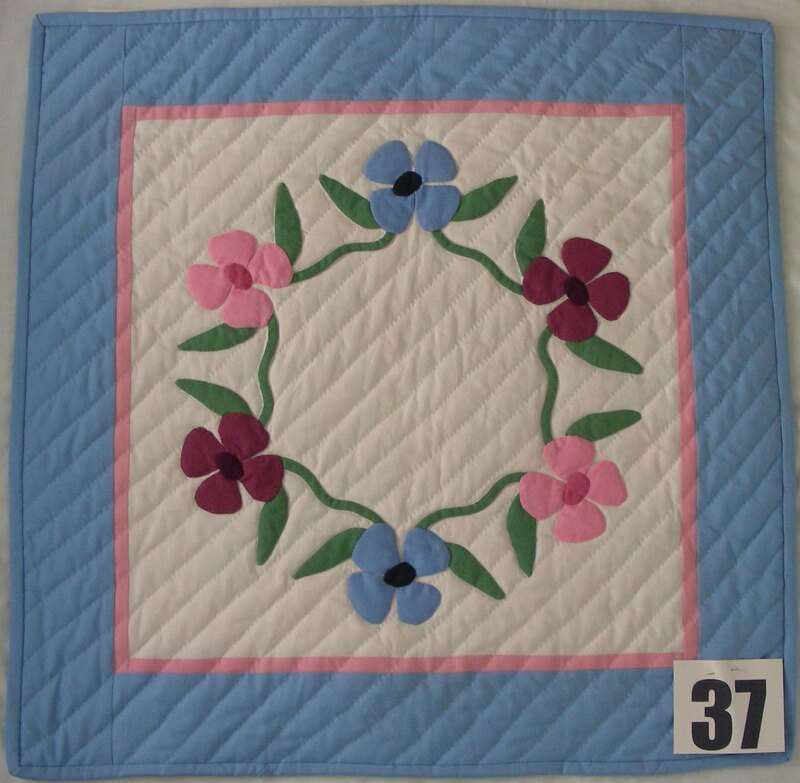 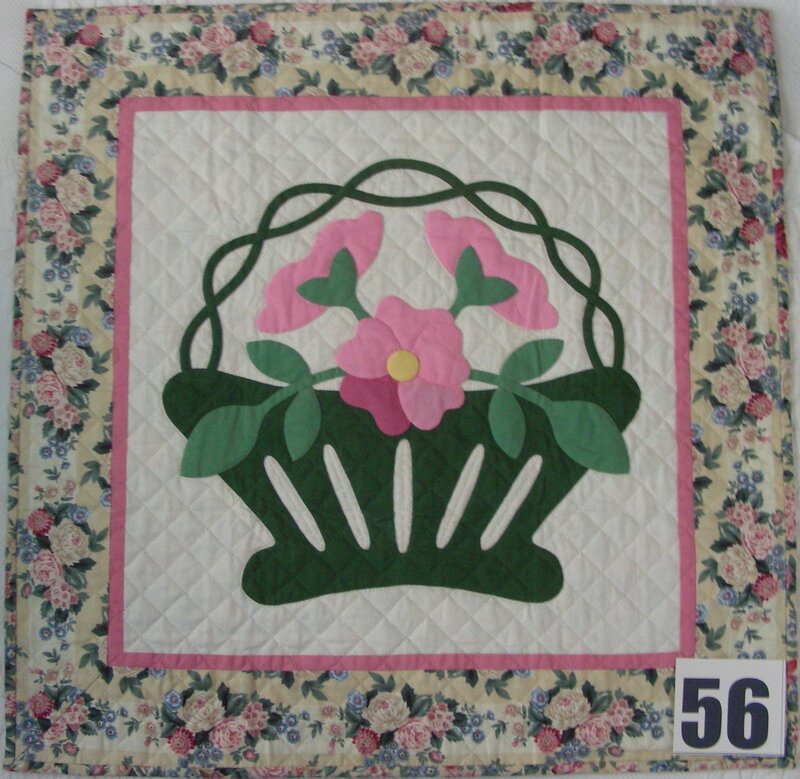 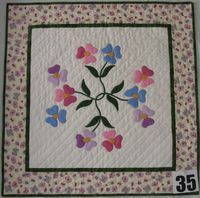 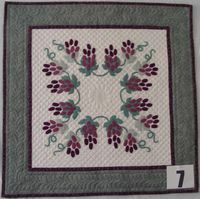 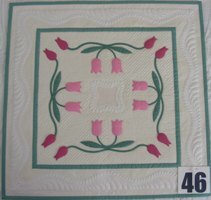 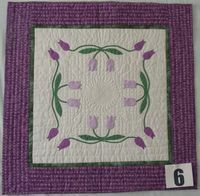 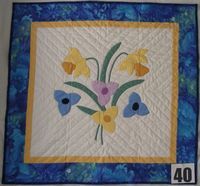 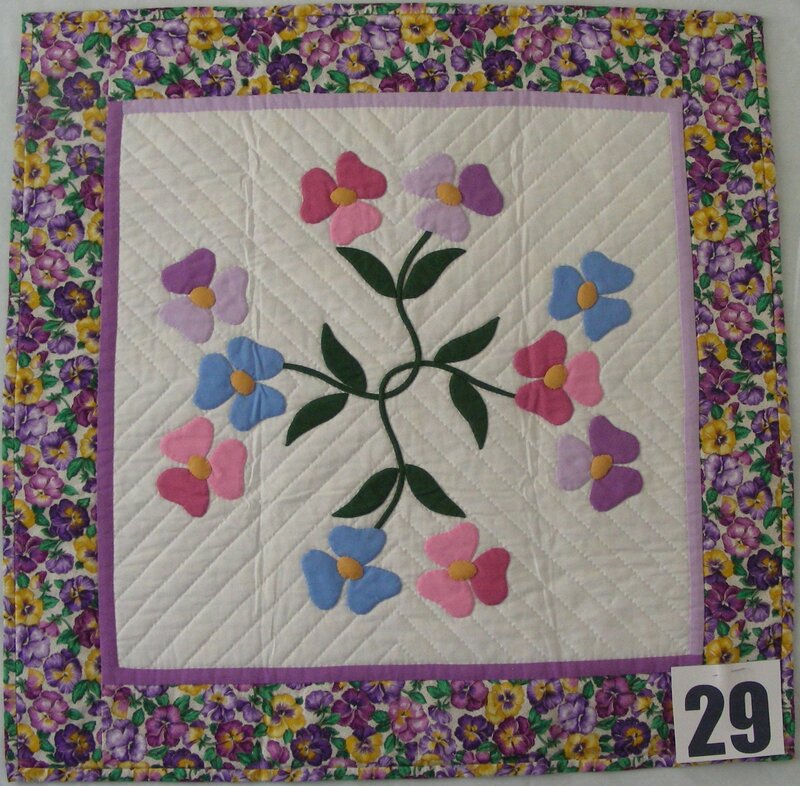 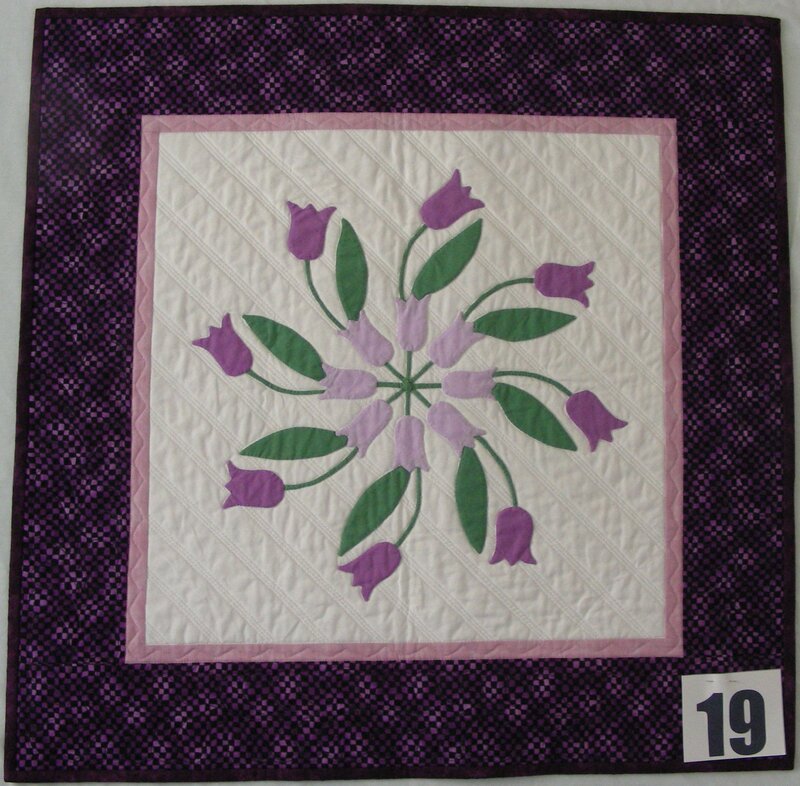 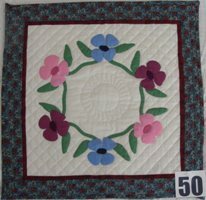 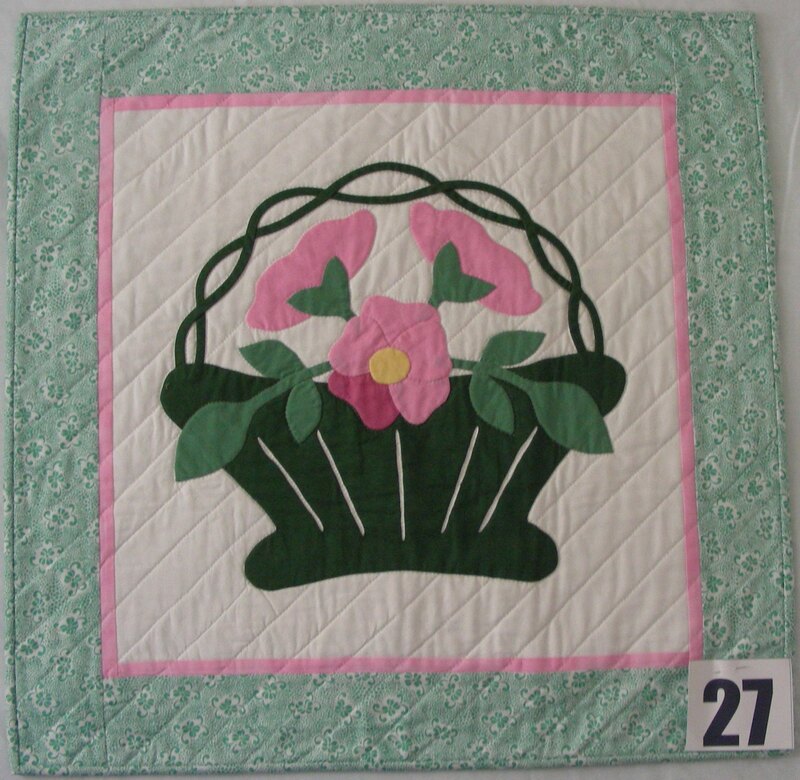 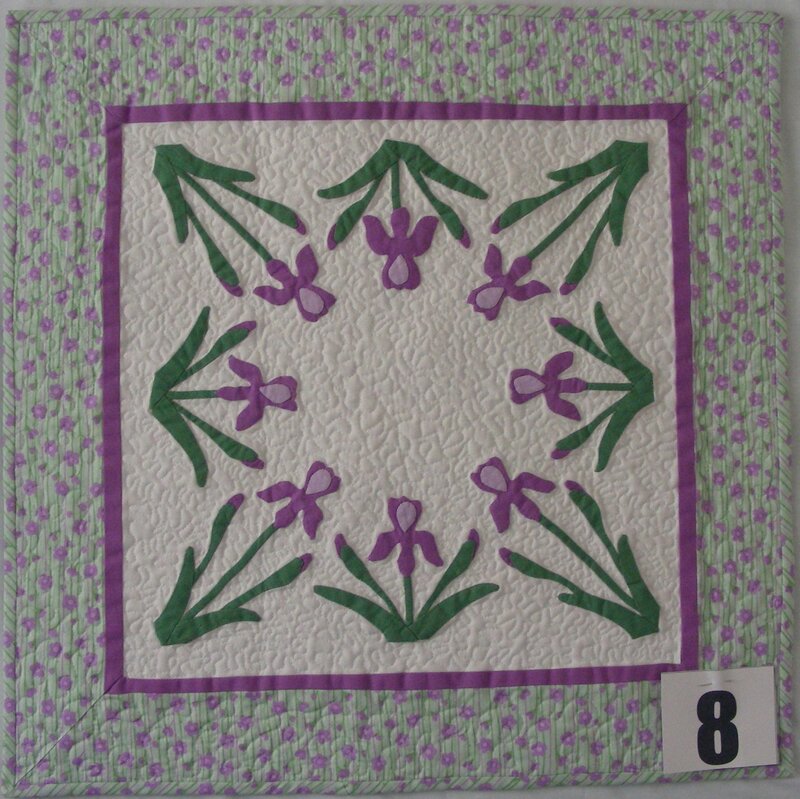 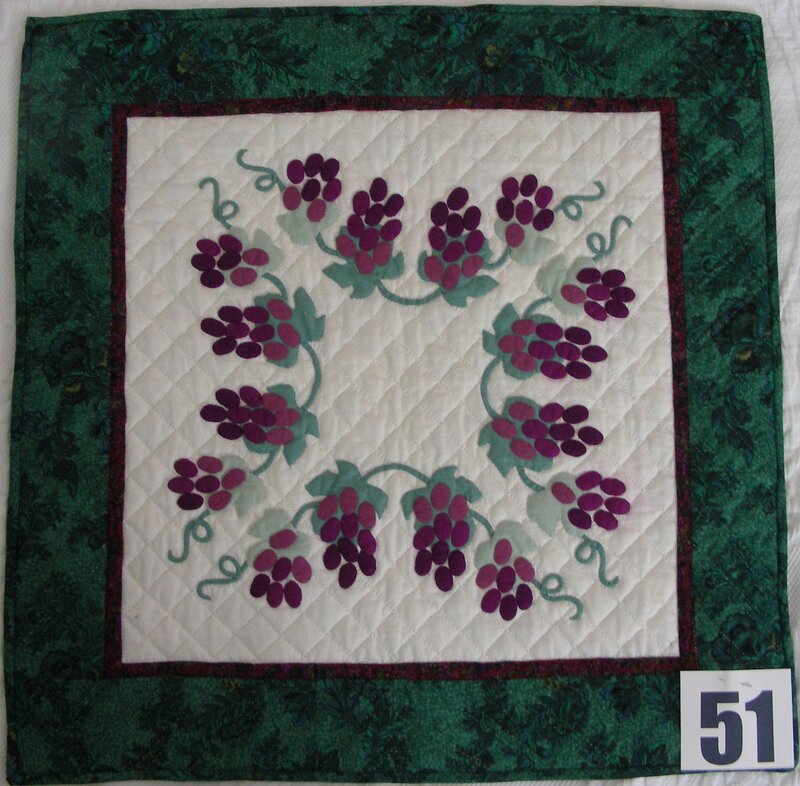 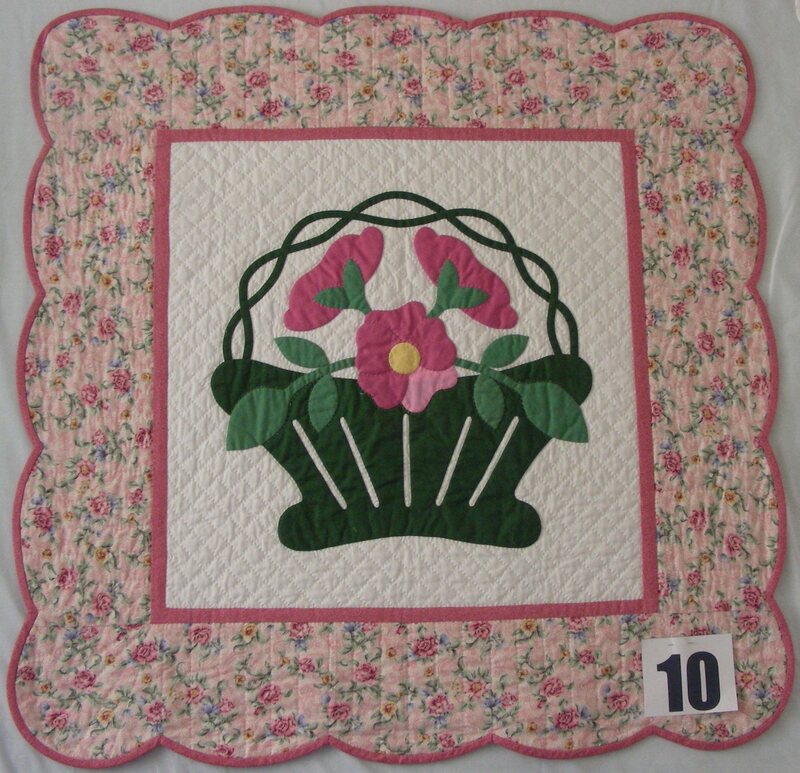 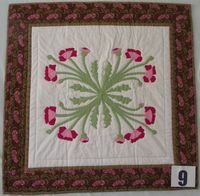 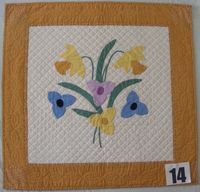 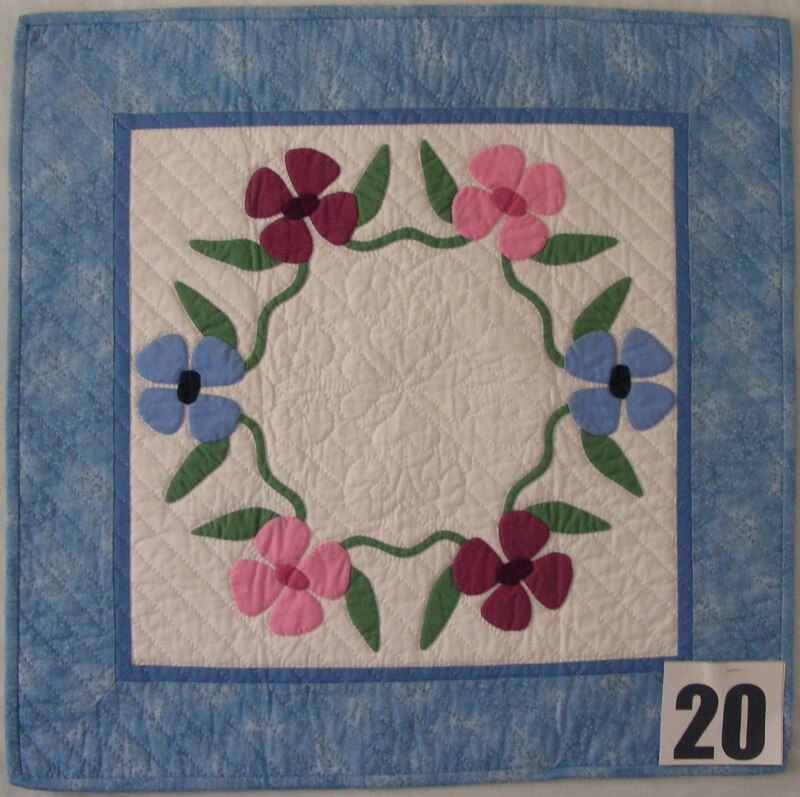 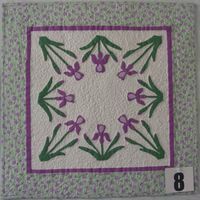 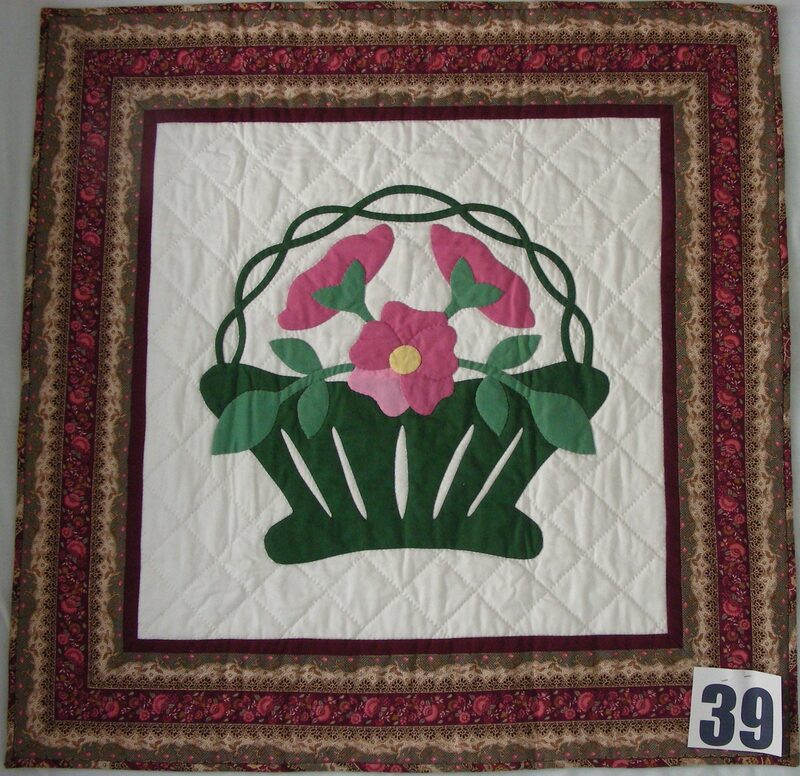 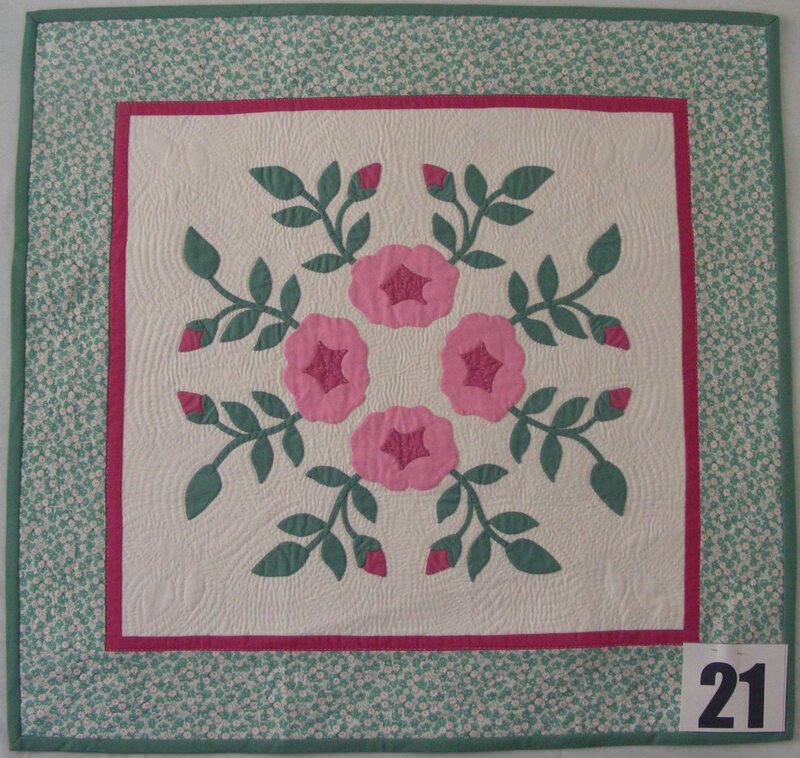 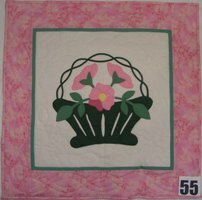 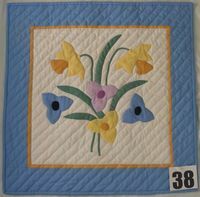 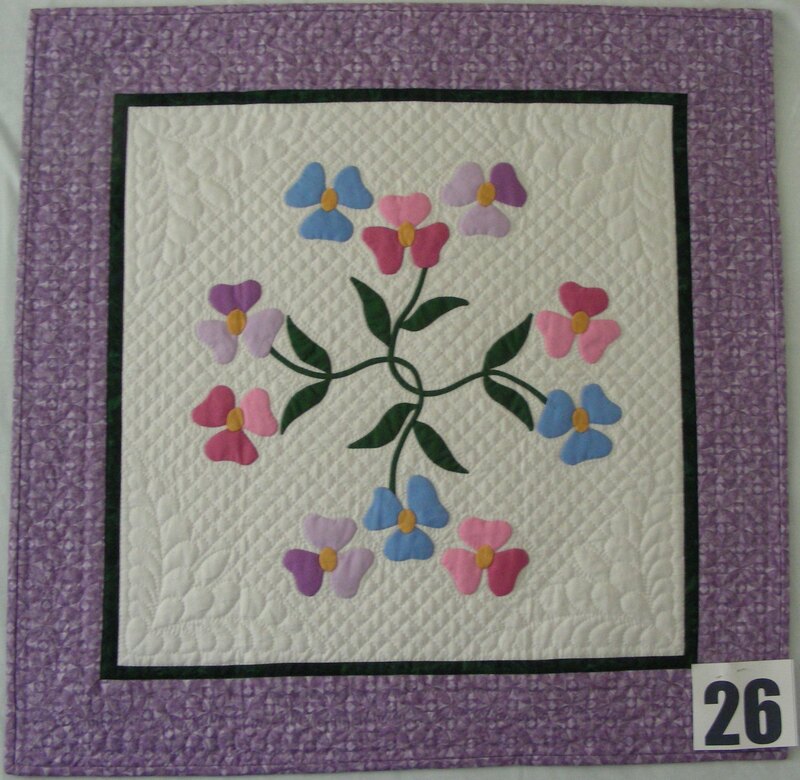 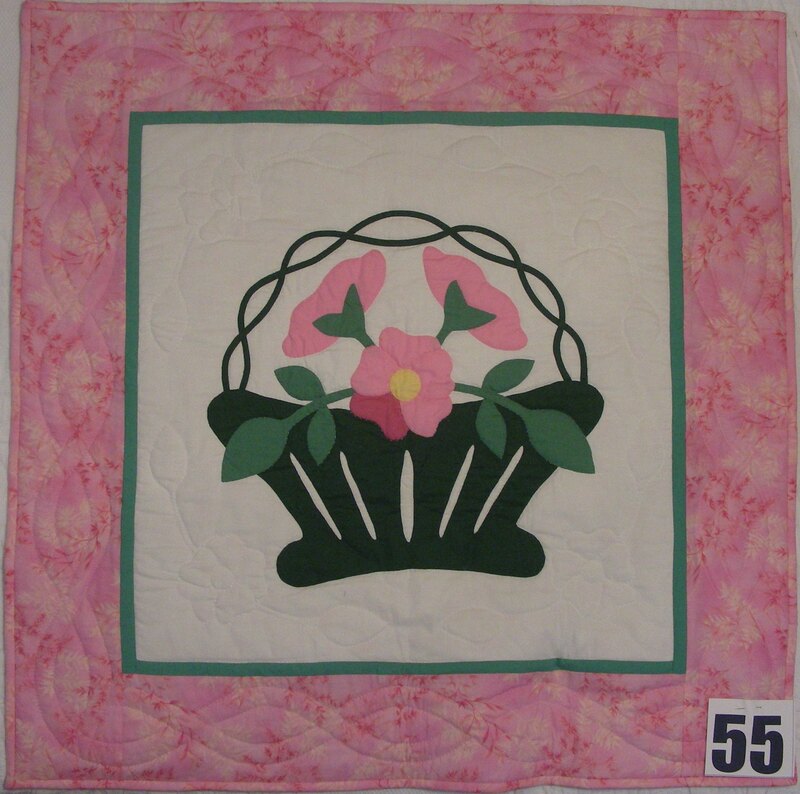 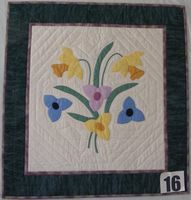 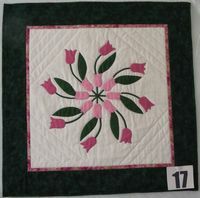 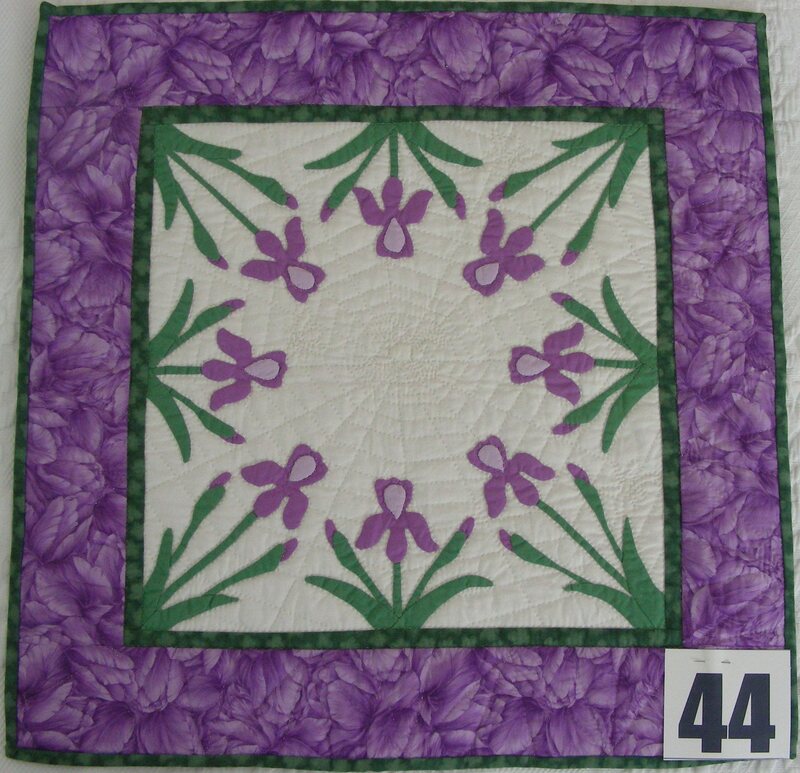 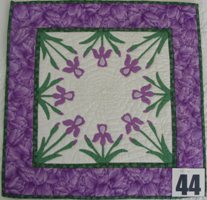 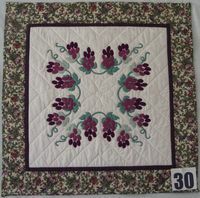 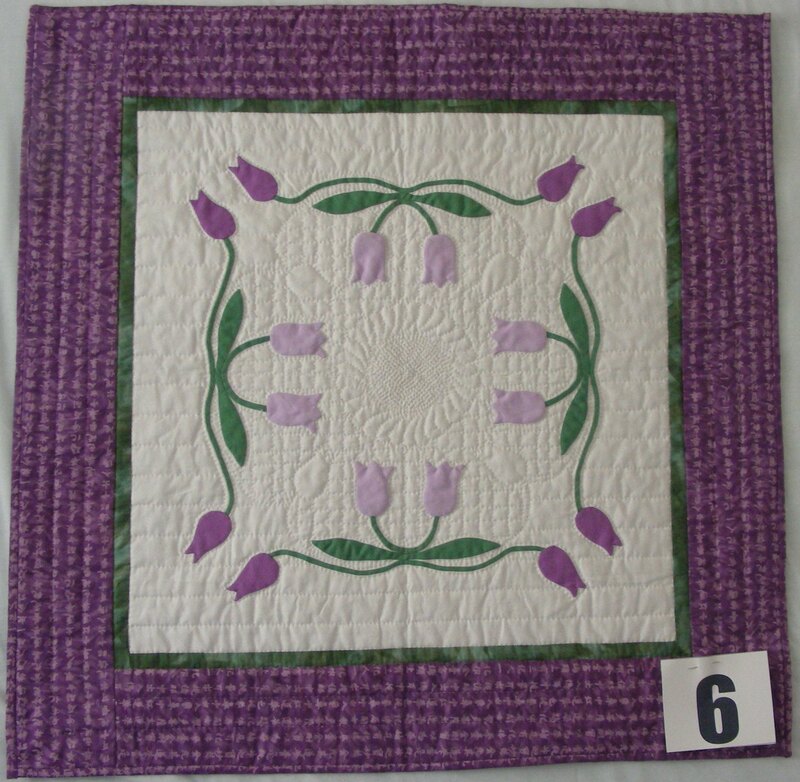 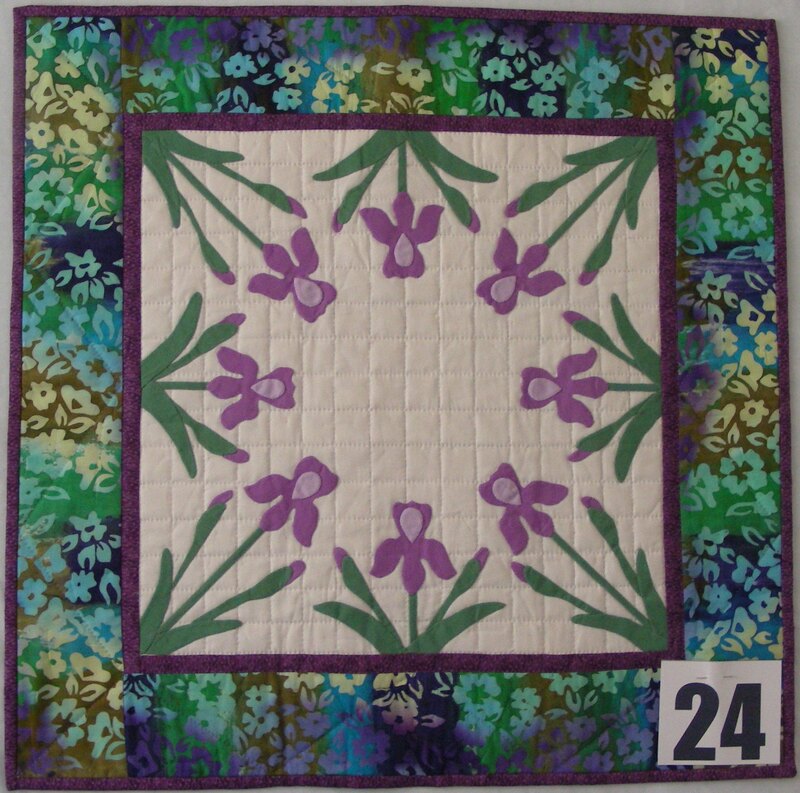 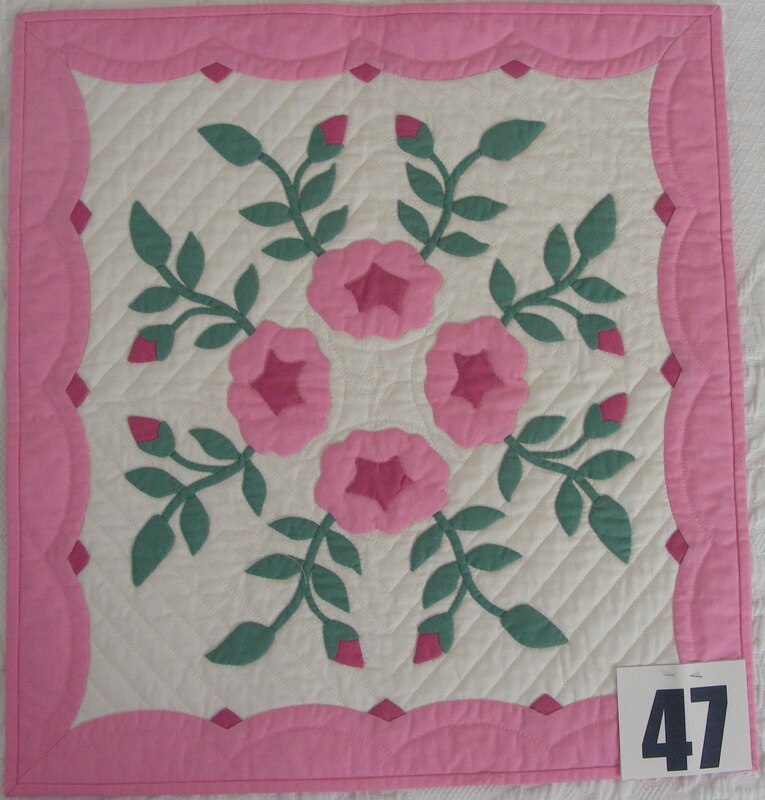 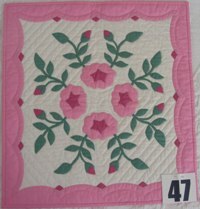 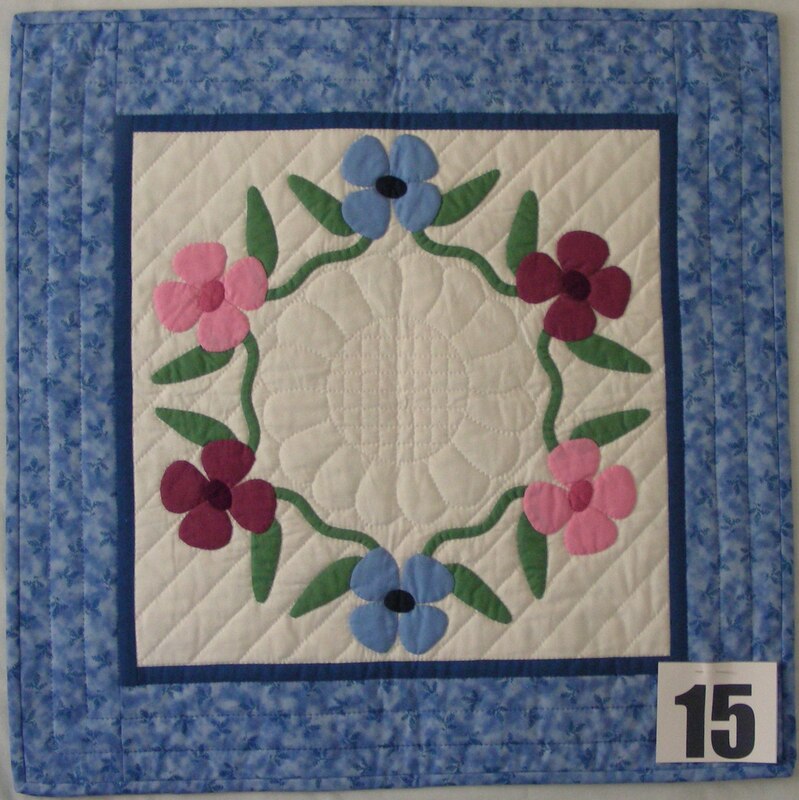 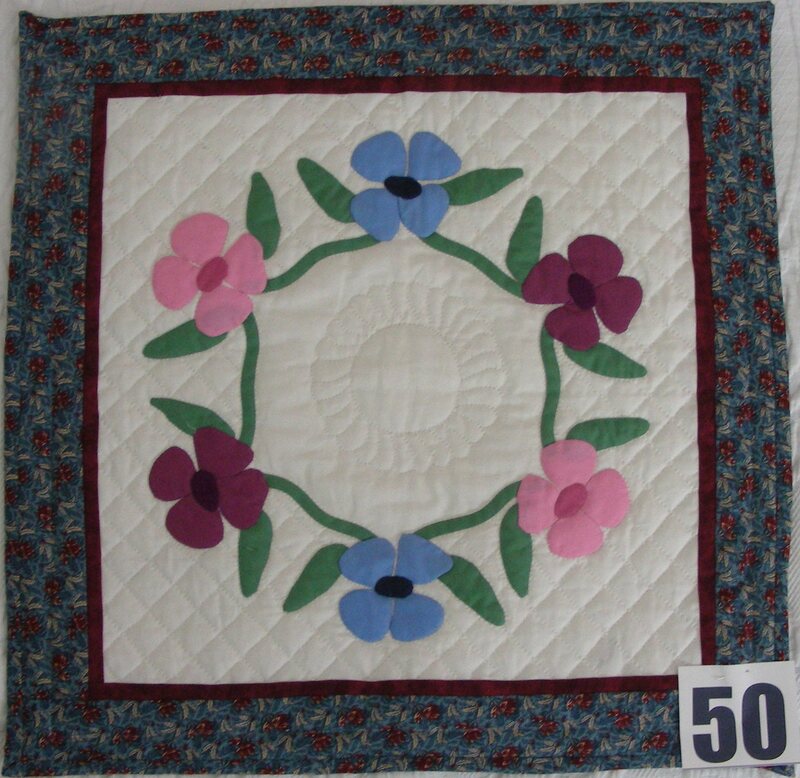 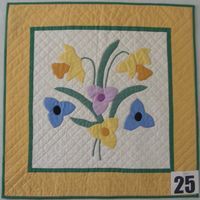 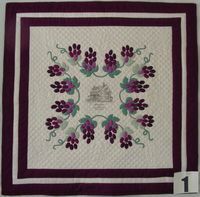 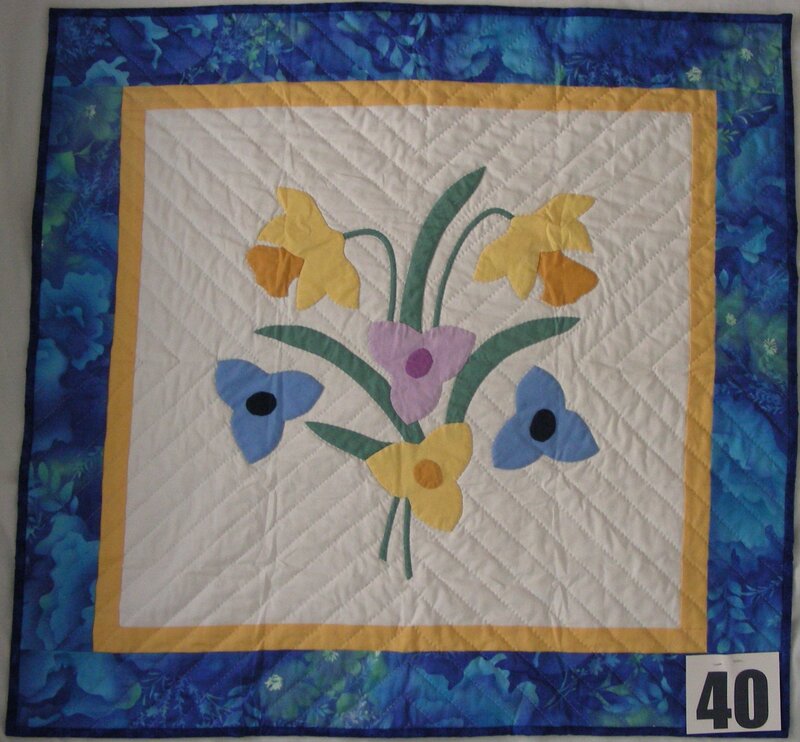 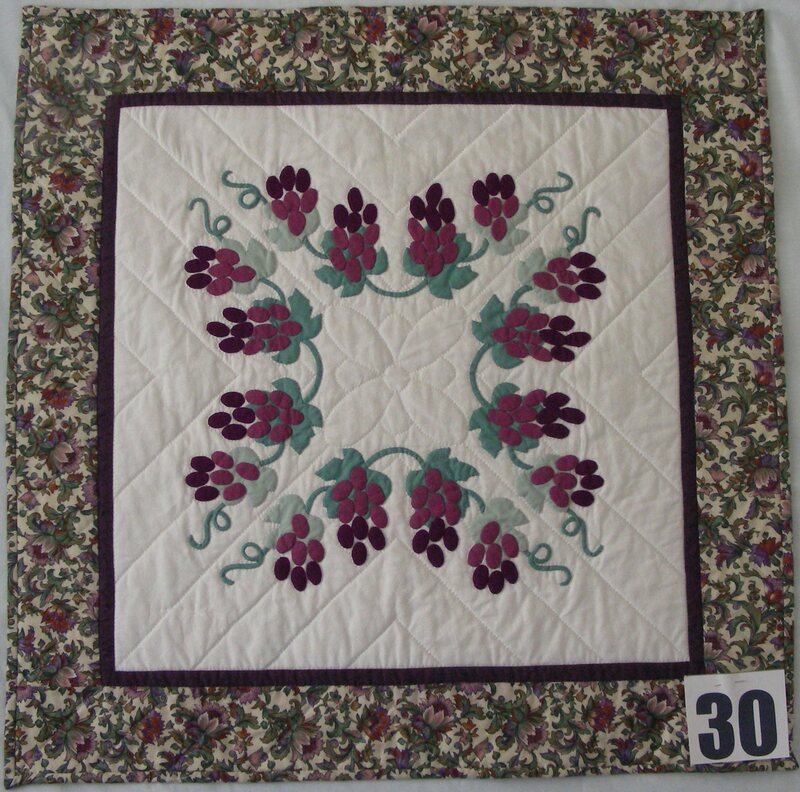 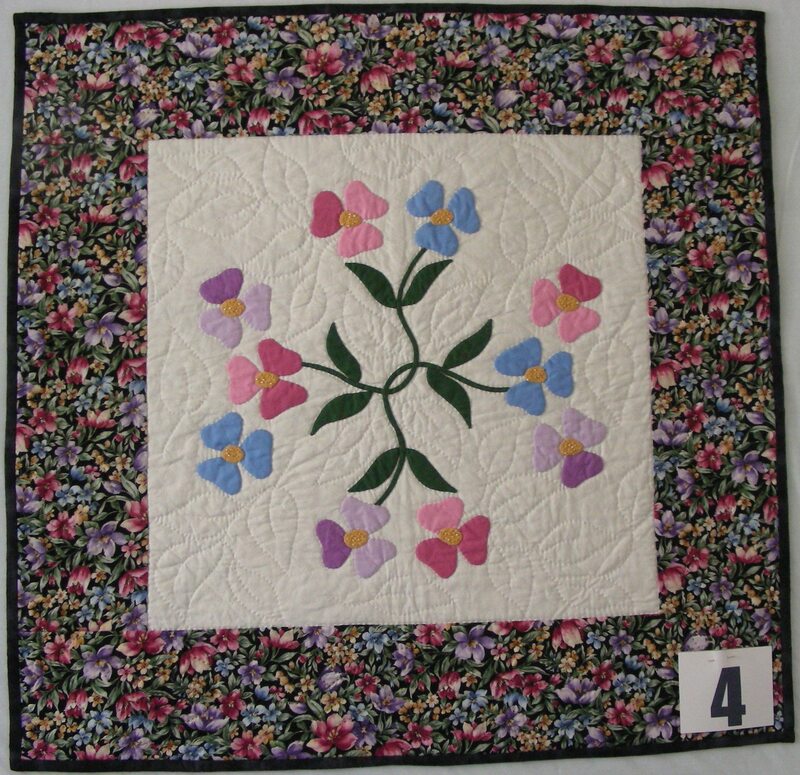 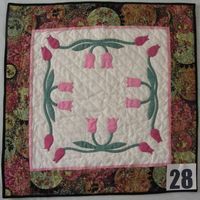 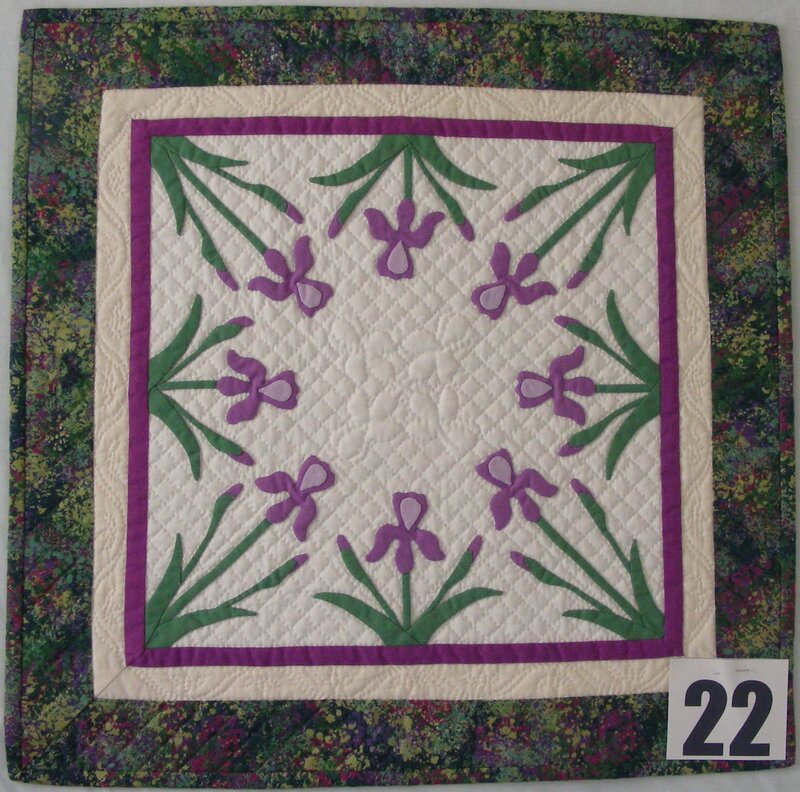 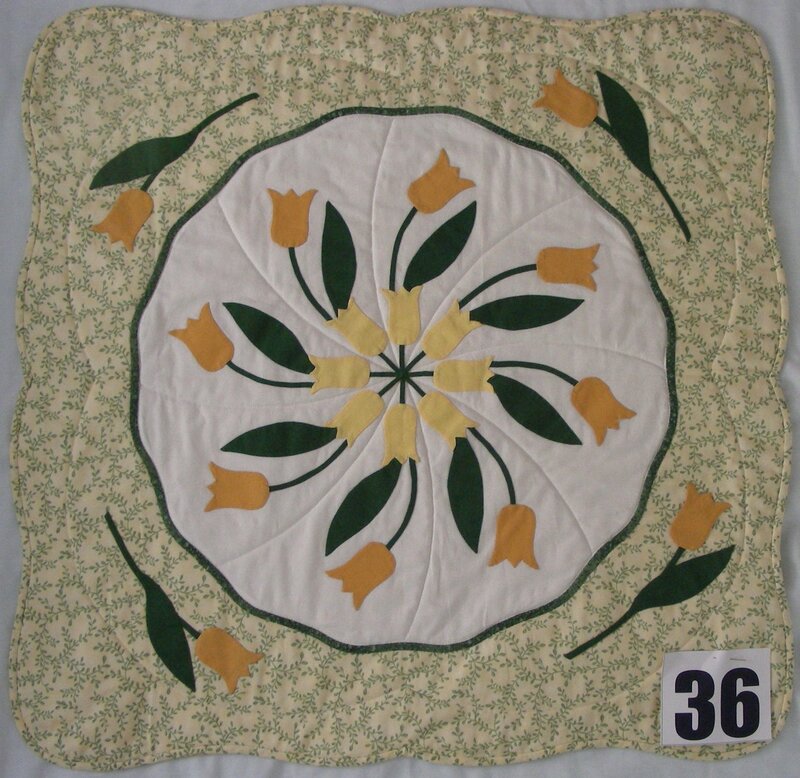 On July 16-19, 2009, The Quilters Hall of Fame celebrated the 150th birthday of Marie Webster, the 30th anniversary of the founding of The Quilters Hall of Fame, and the 5th anniversary of the opening of Marie Webster's home in Marion, Indiana where she operated an early mail order quilt pattern business. 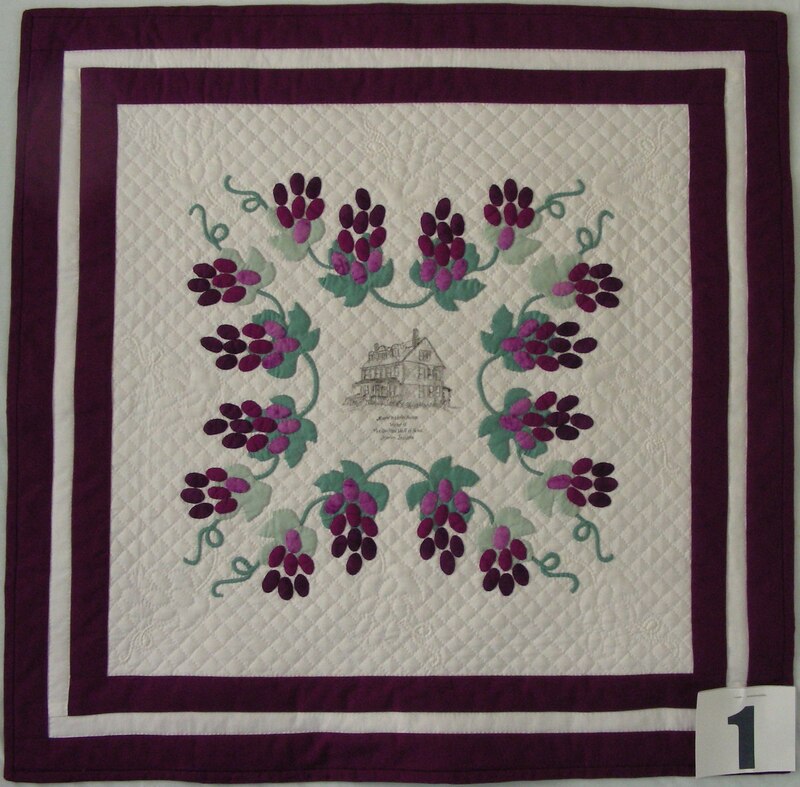 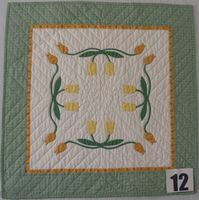 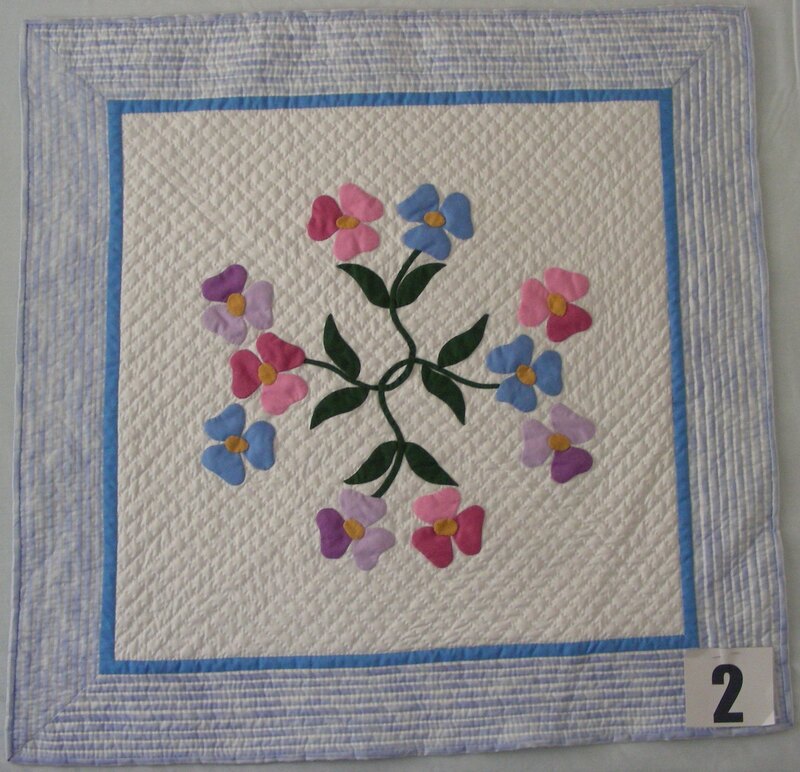 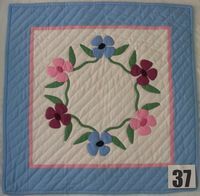 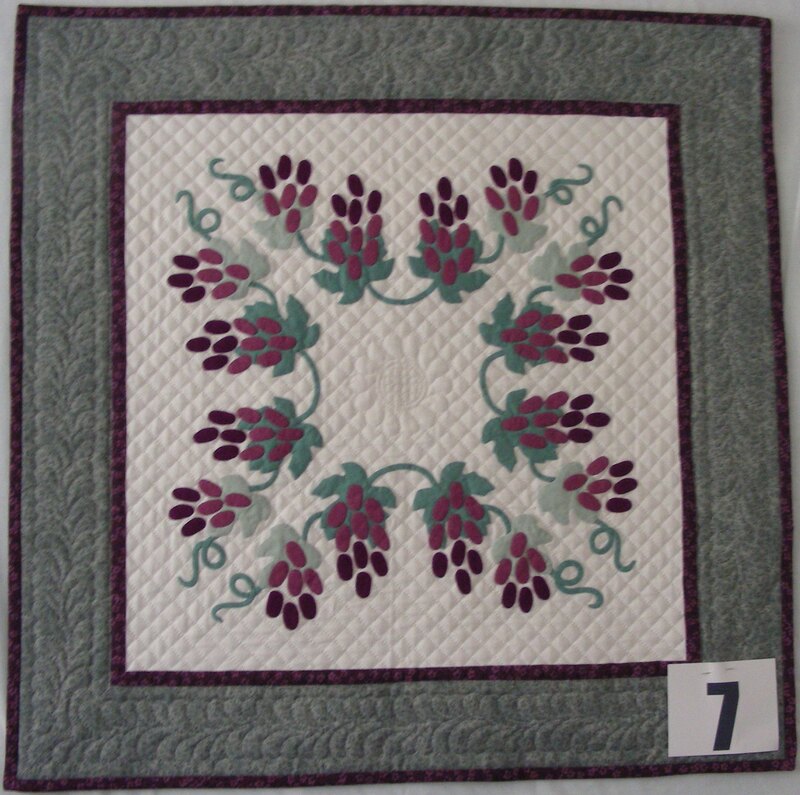 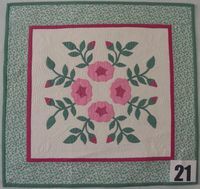 The Quilters Hall of Fame is a National Historic Landmark that honors today's quilt makers. 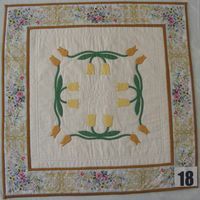 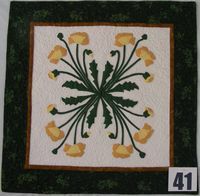 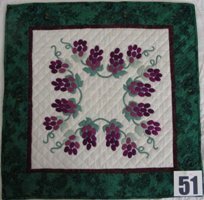 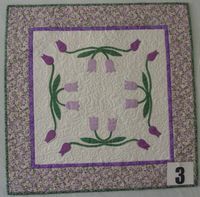 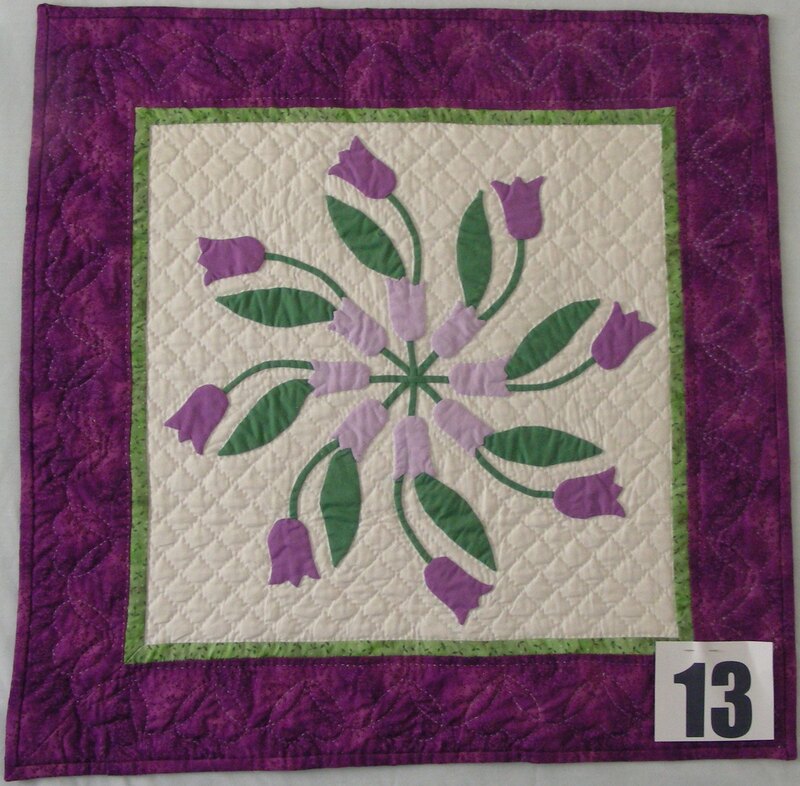 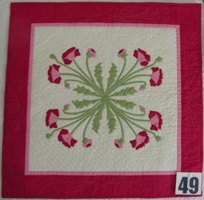 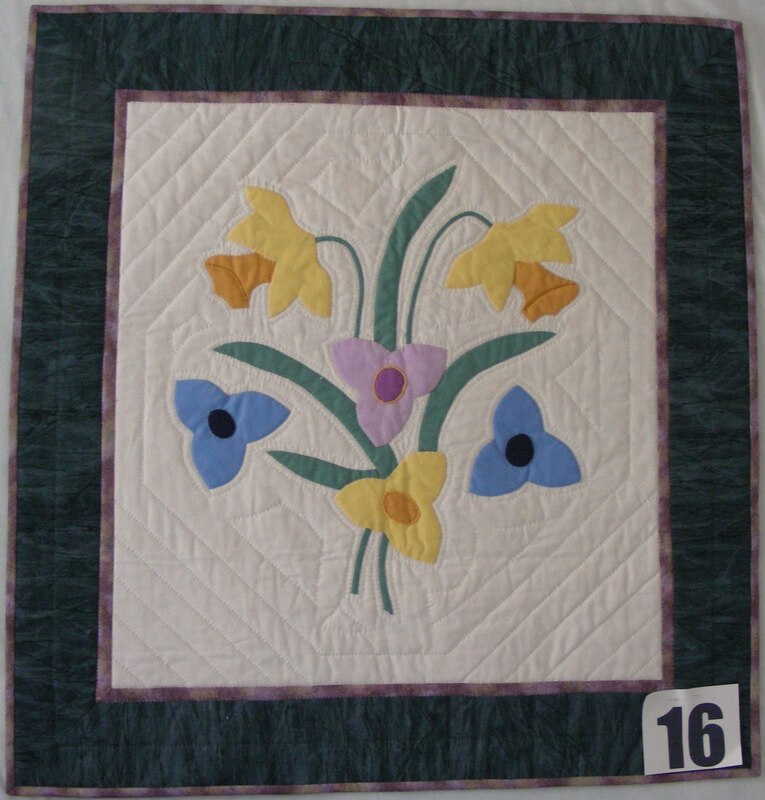 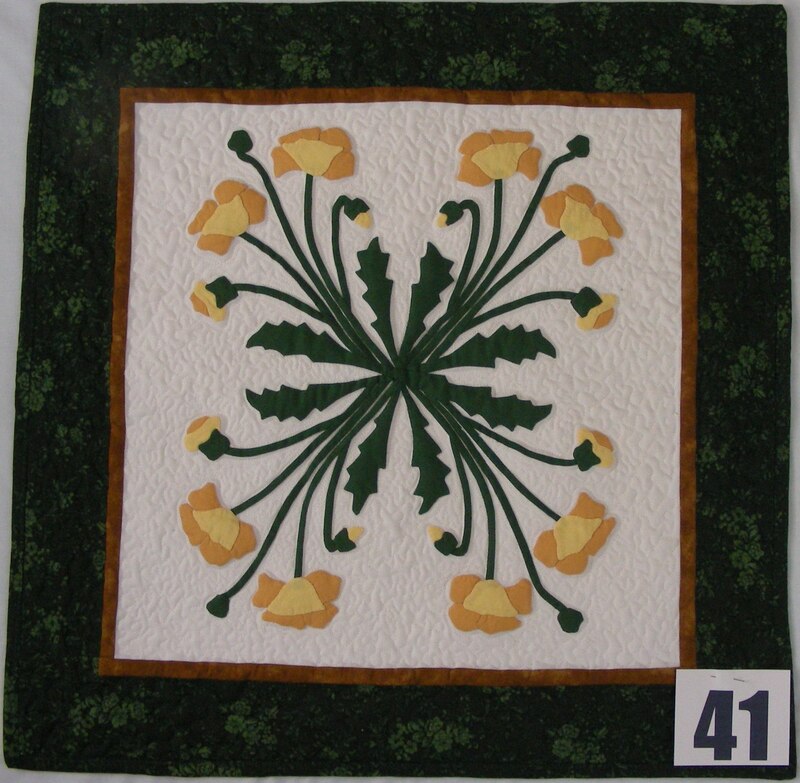 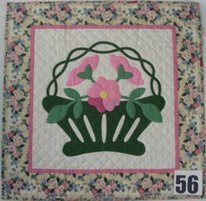 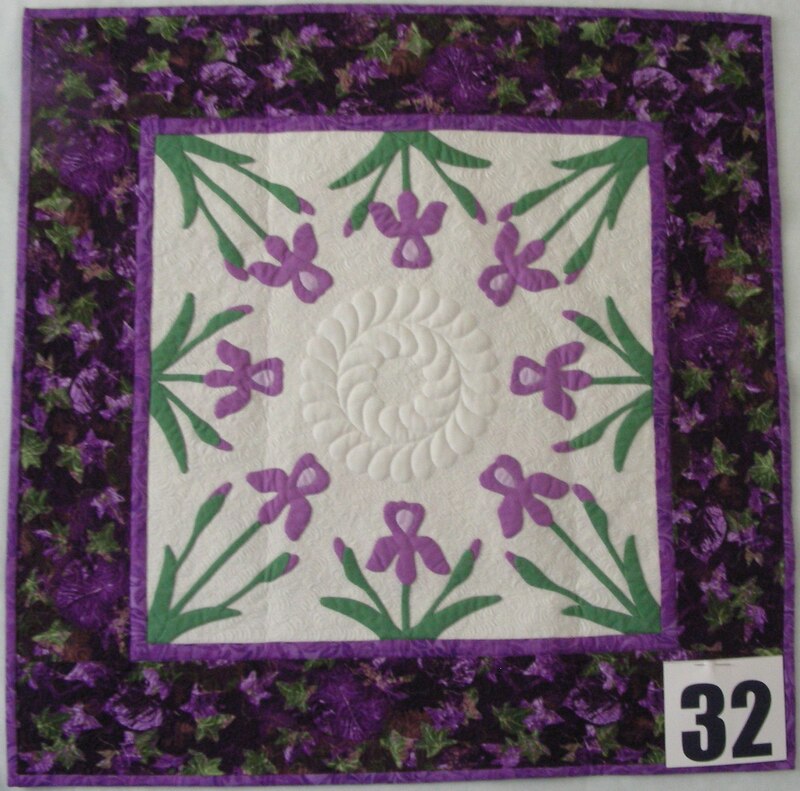 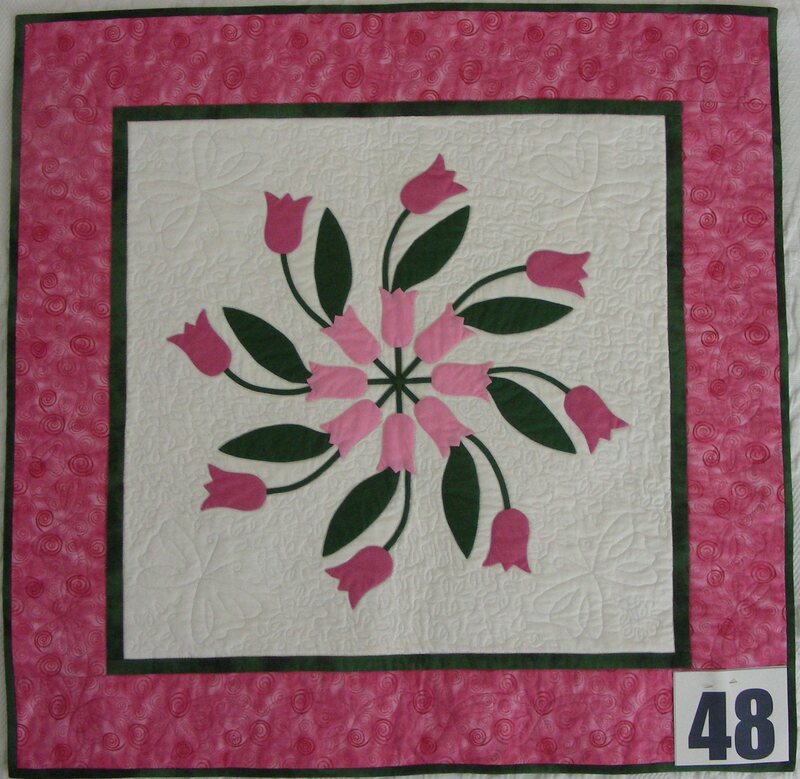 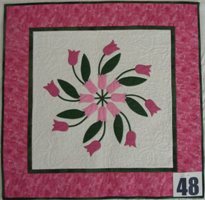 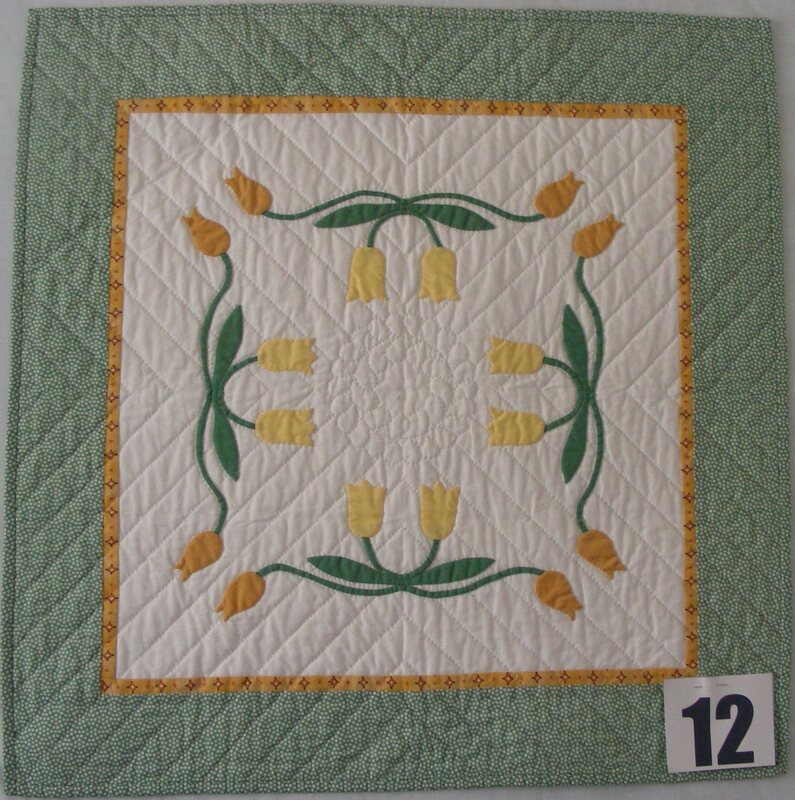 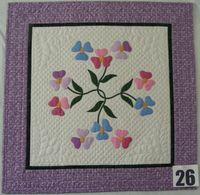 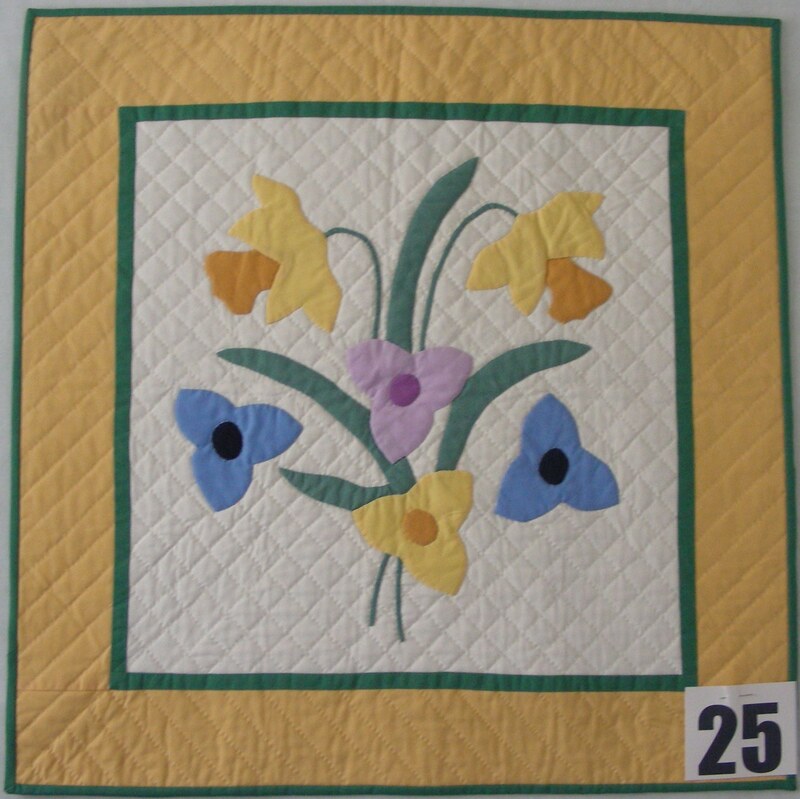 Members of the Baltimore Appliqué Society made over 50 one-block quilts as a fund raiser for a silent auction held during the TQHF Celebration in July. 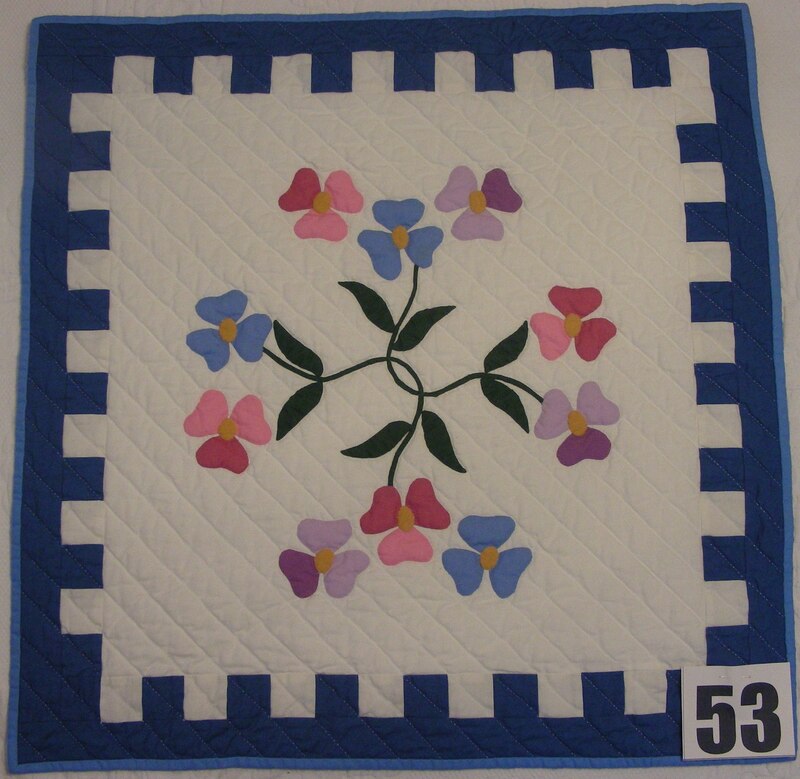 Final Amount Raised was $5,955! 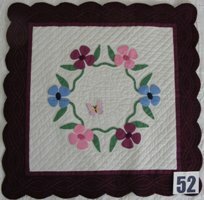 Thank you for your wonderful support!